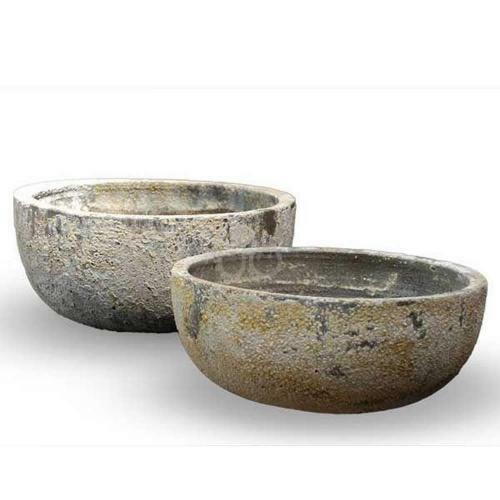 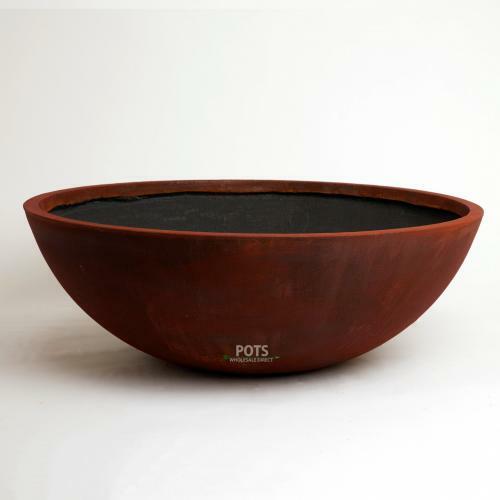 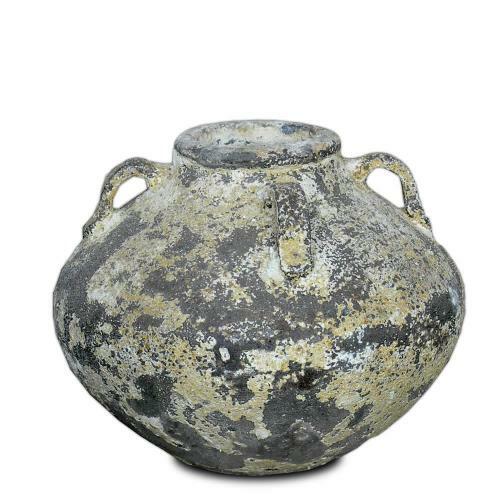 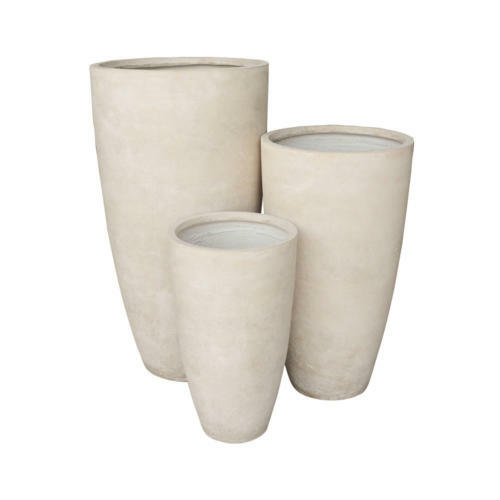 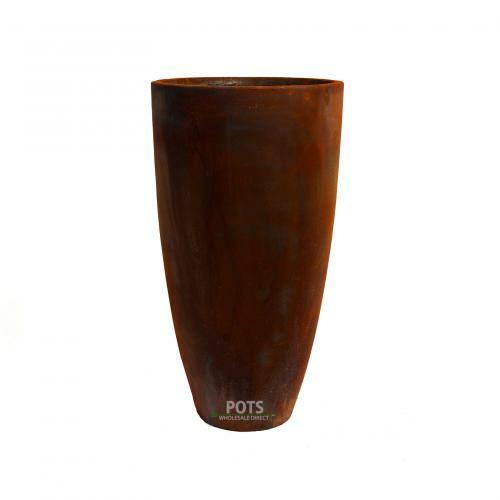 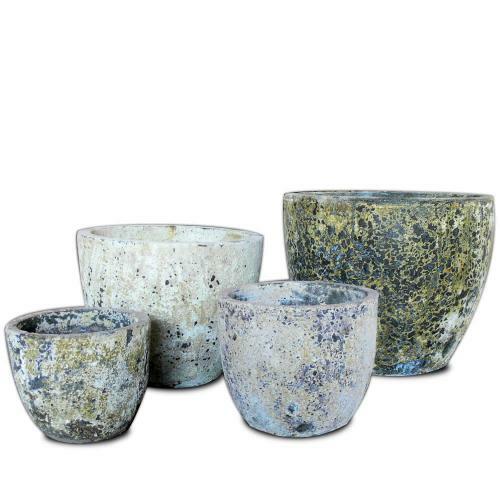 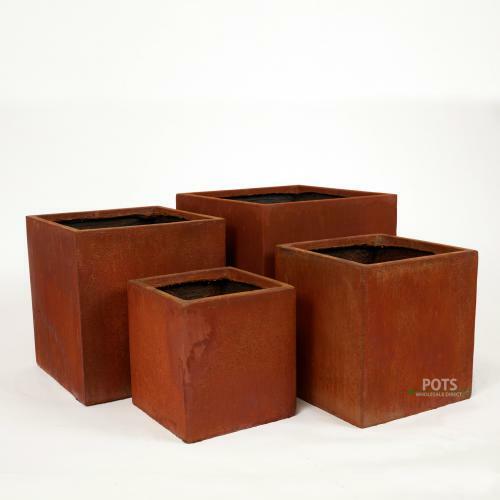 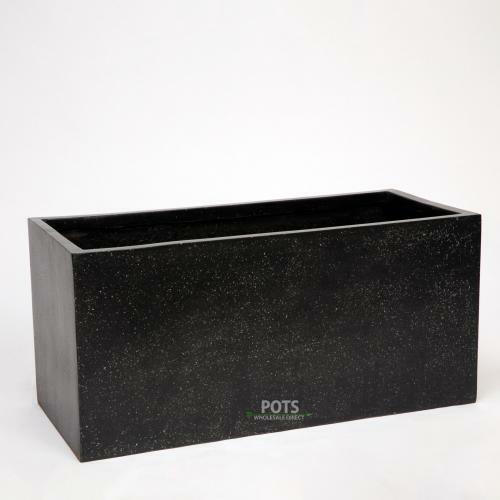 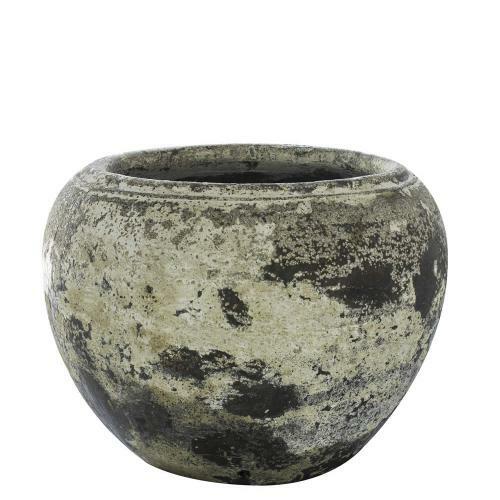 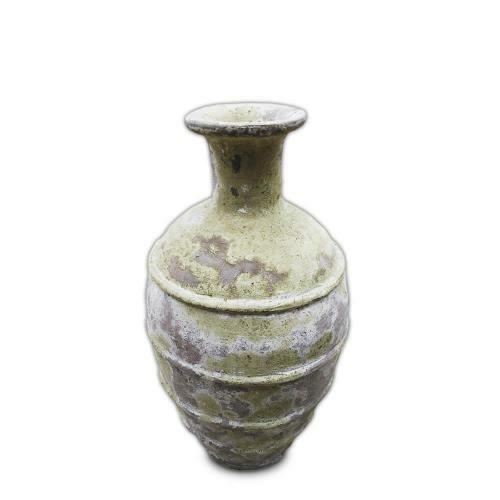 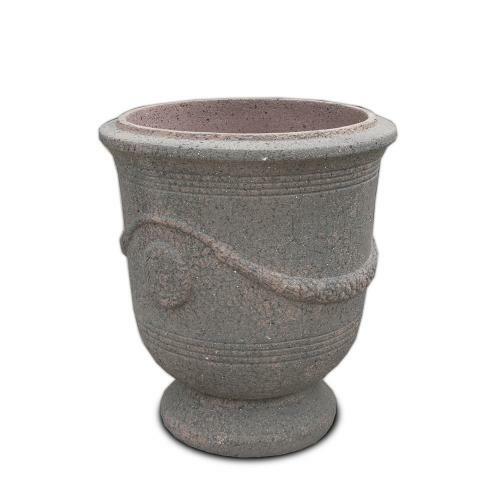 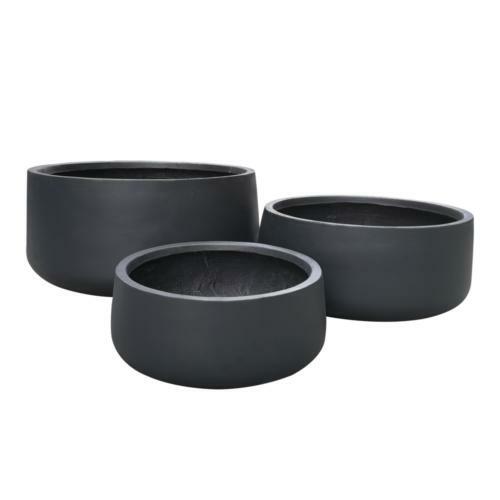 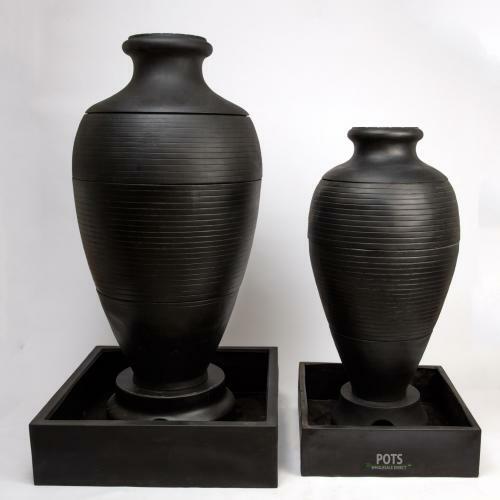 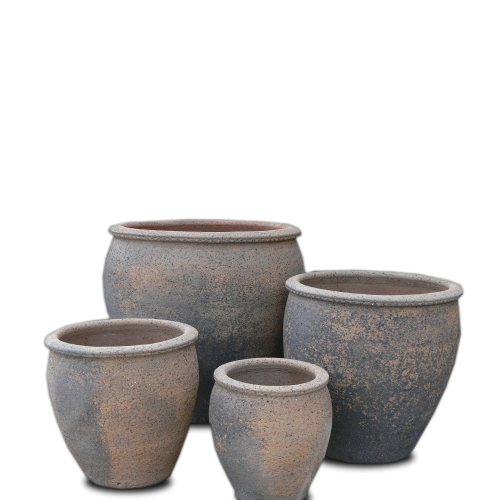 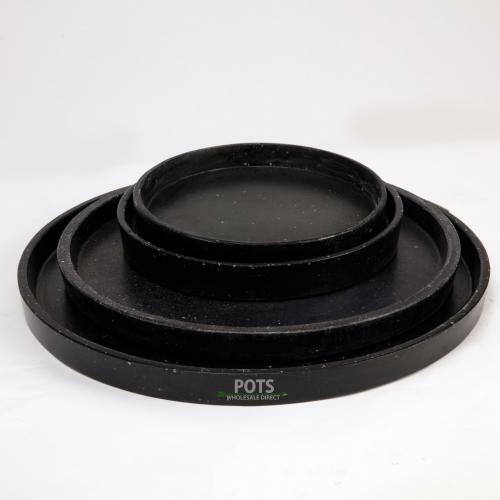 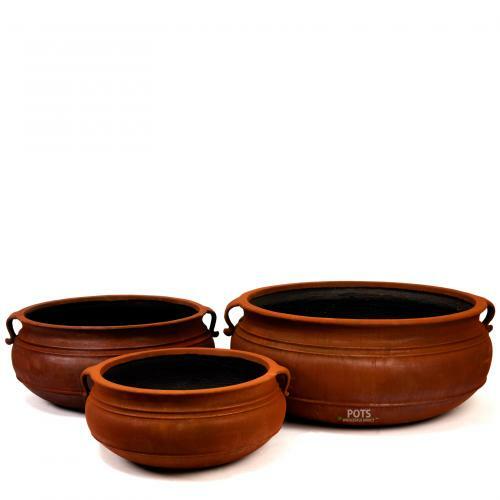 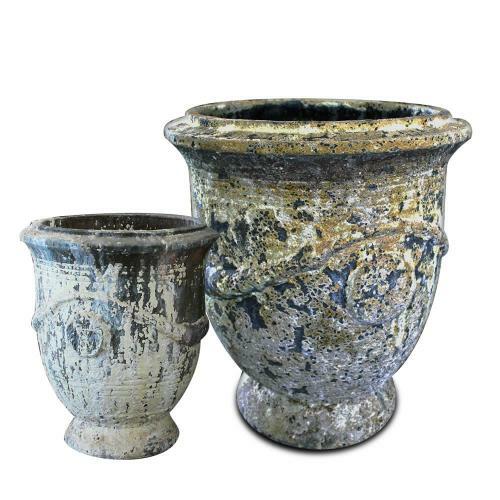 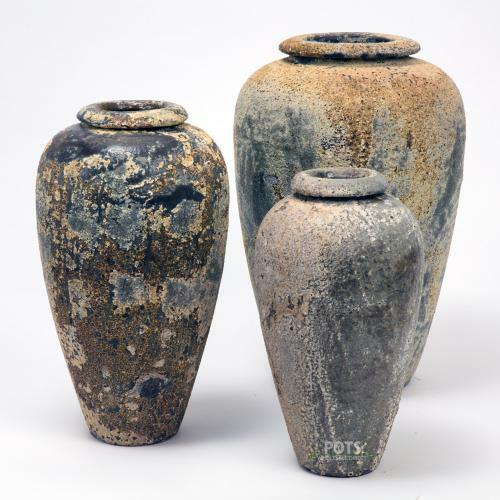 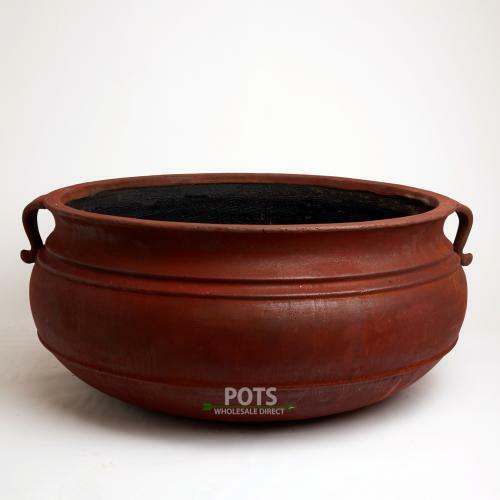 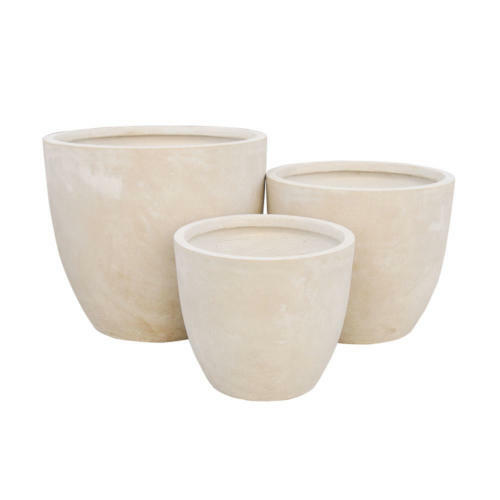 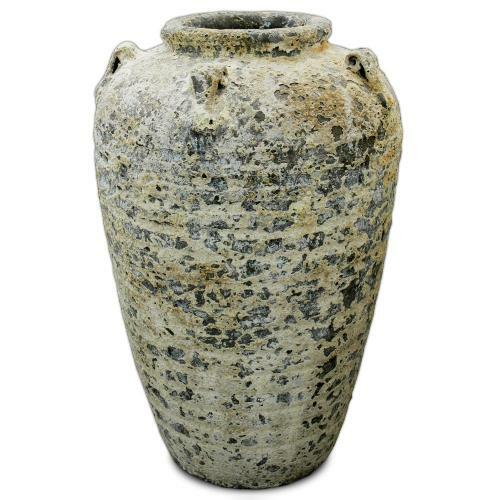 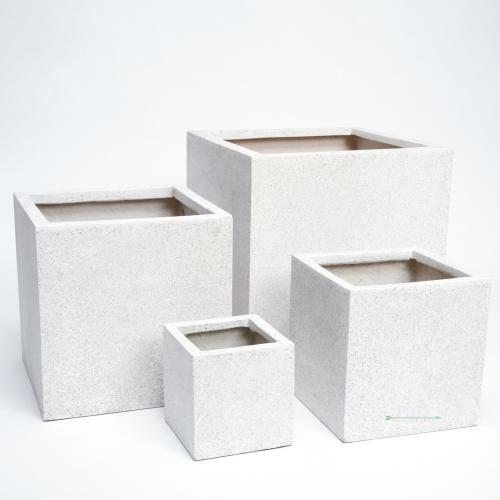 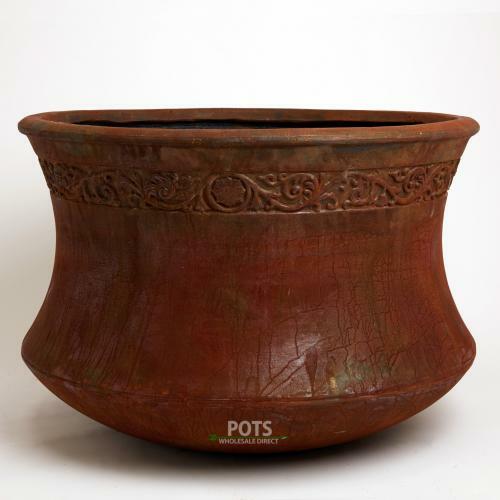 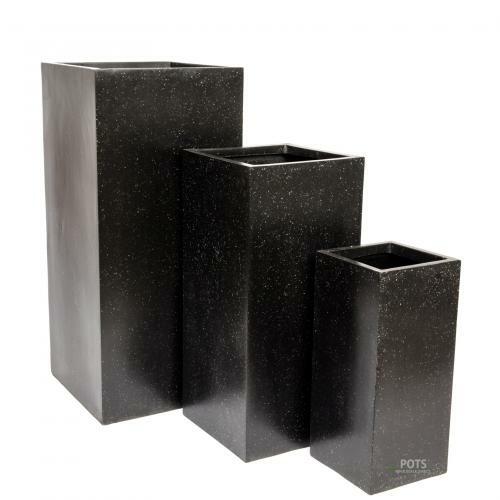 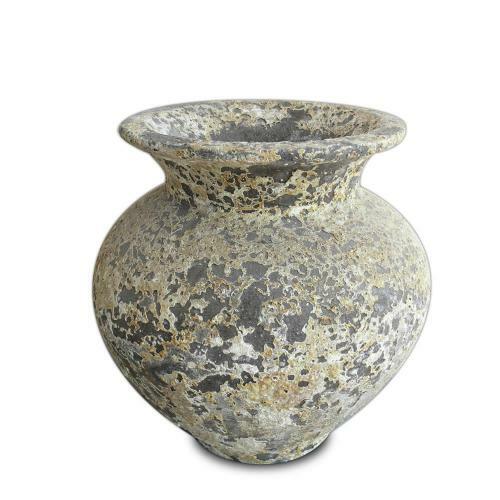 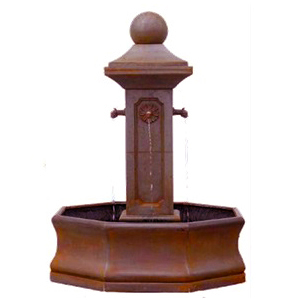 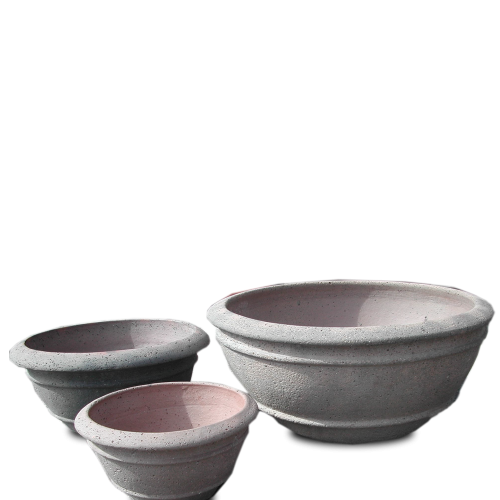 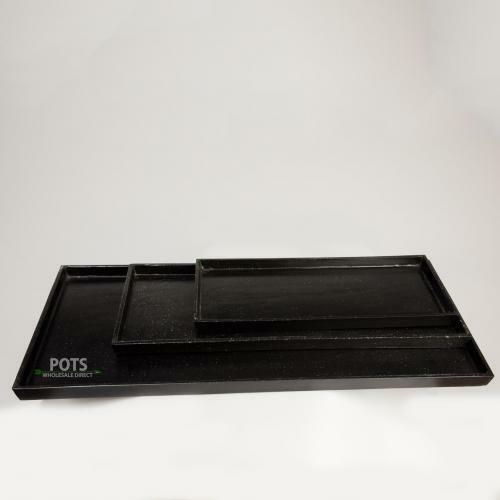 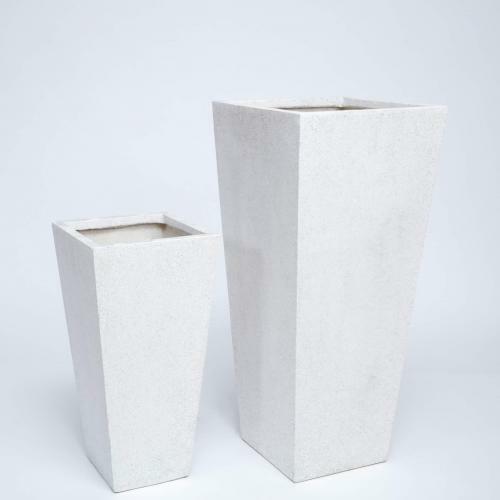 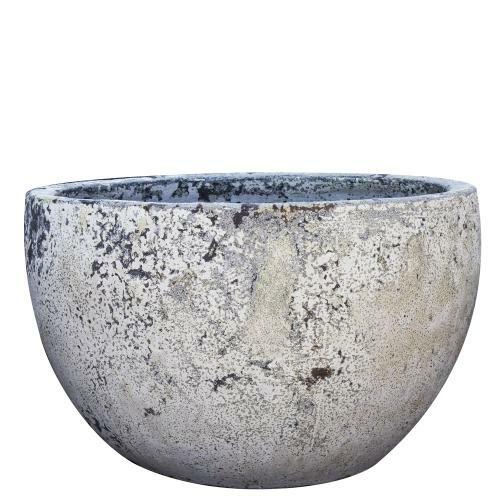 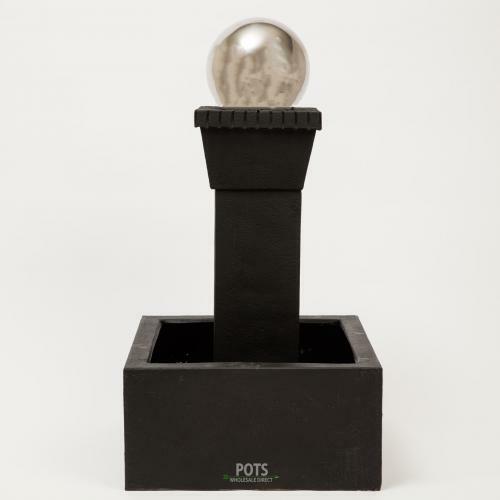 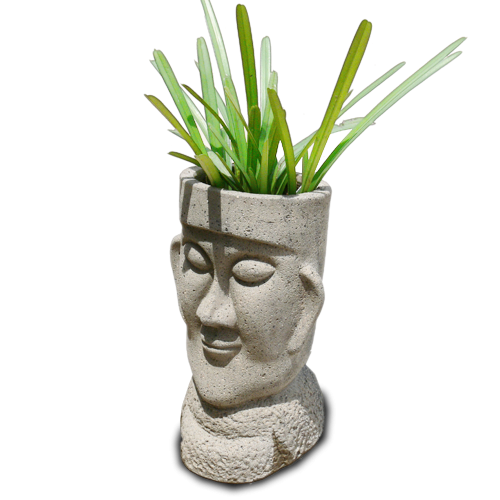 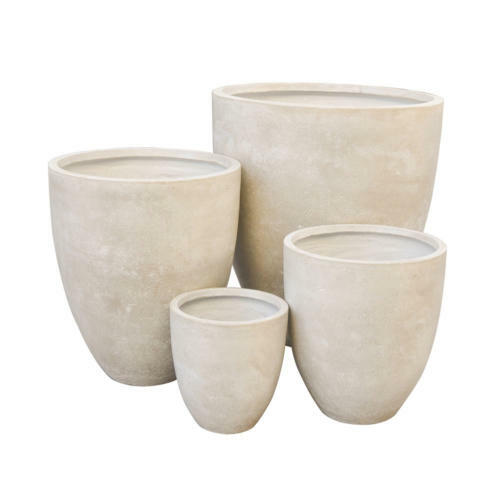 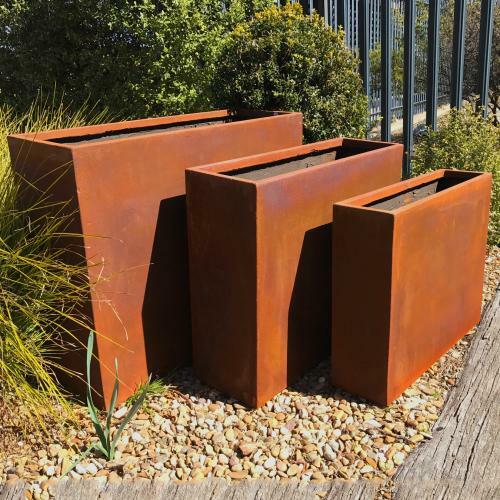 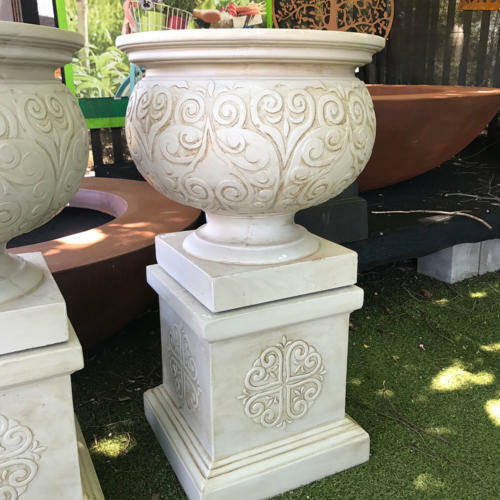 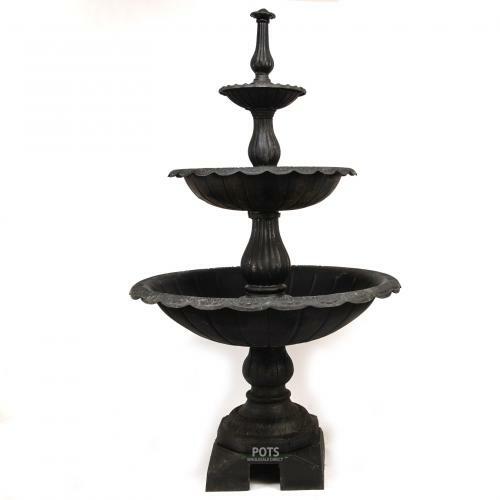 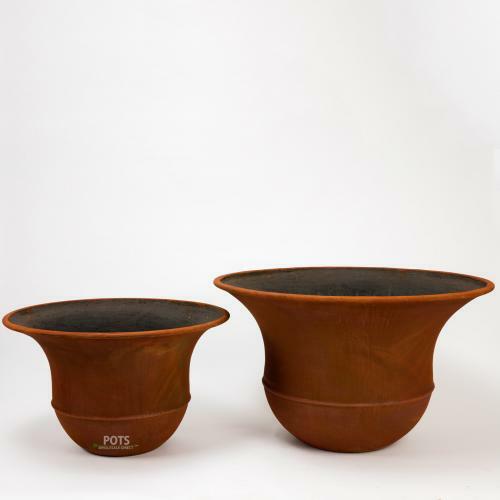 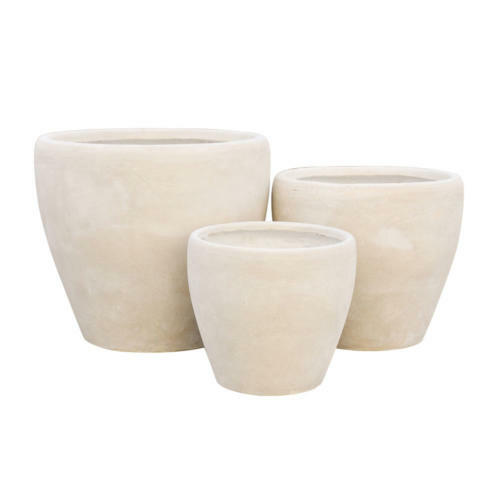 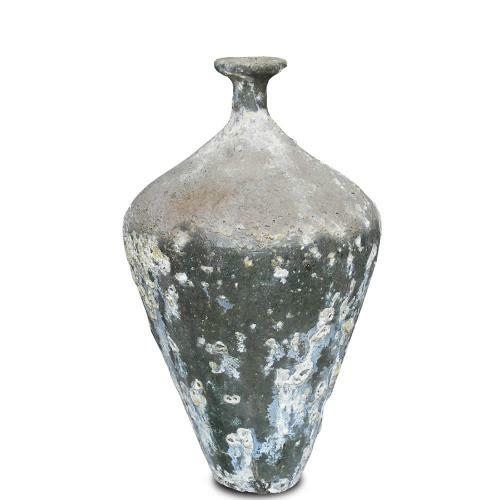 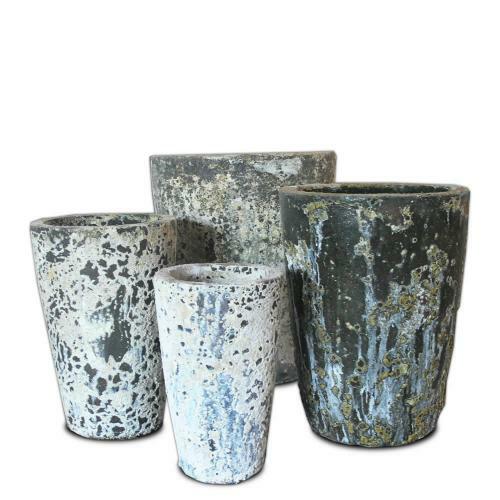 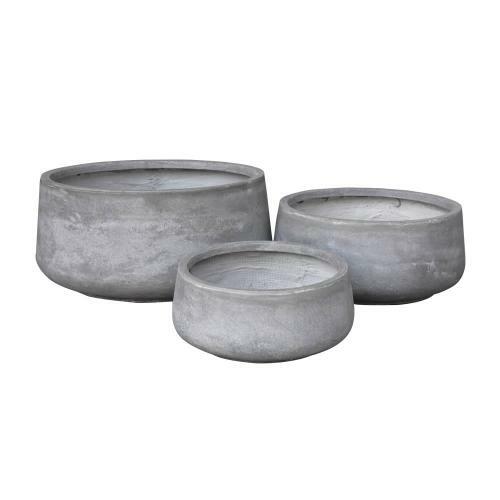 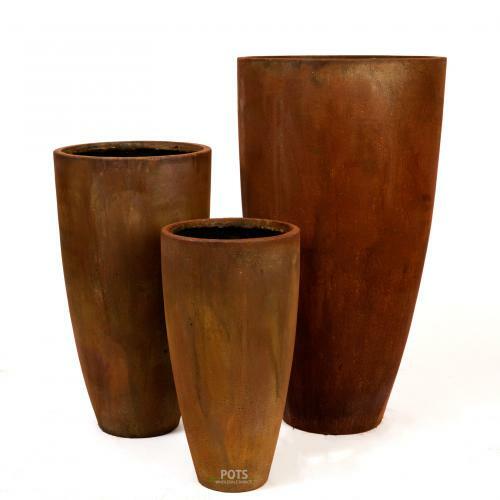 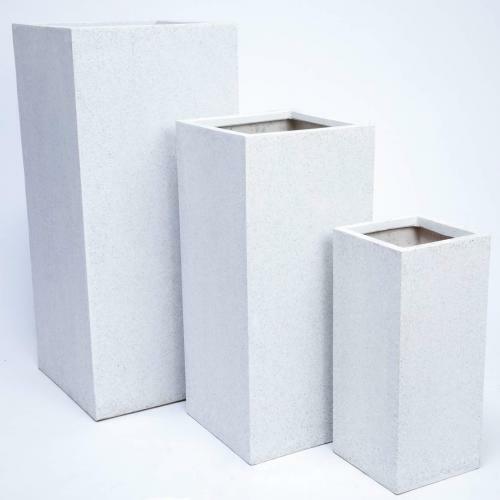 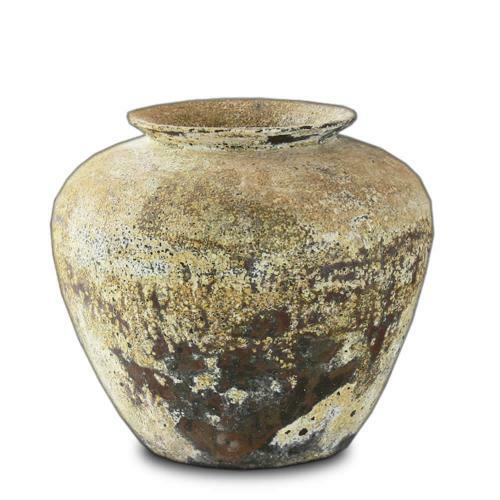 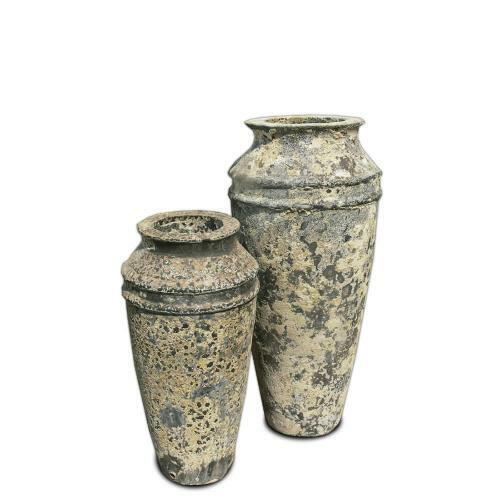 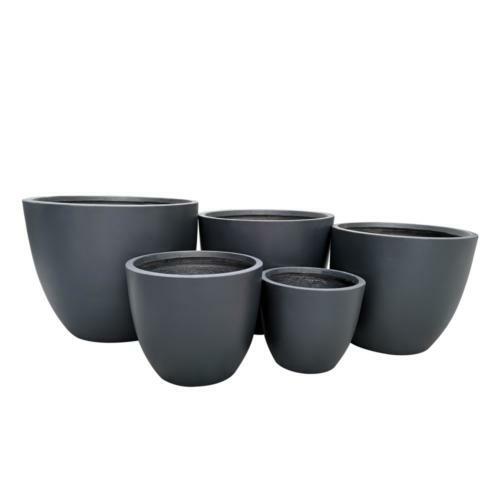 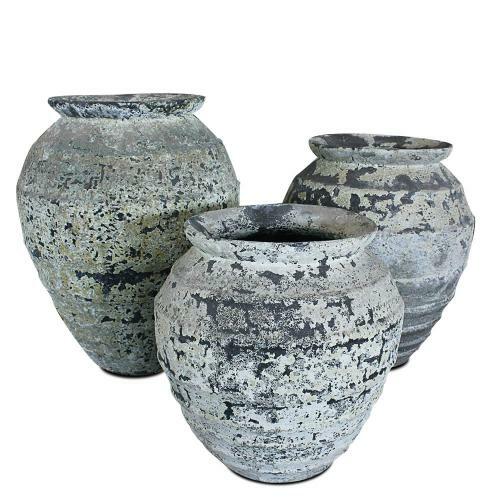 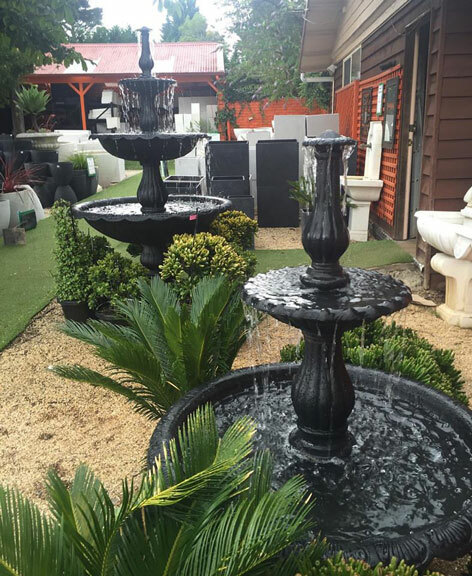 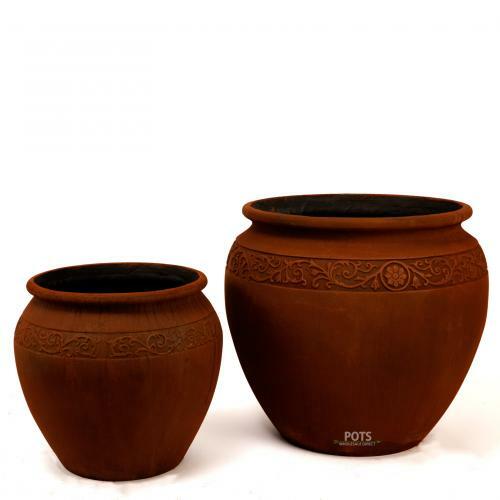 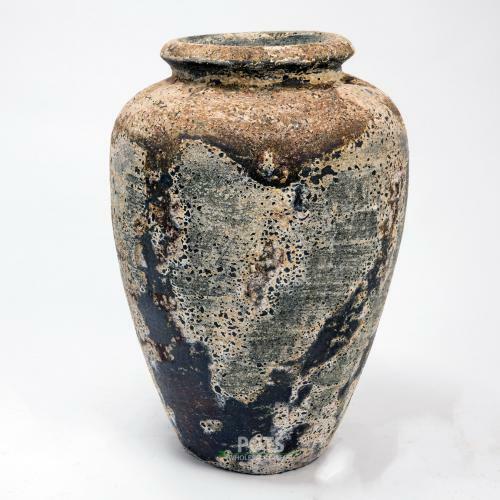 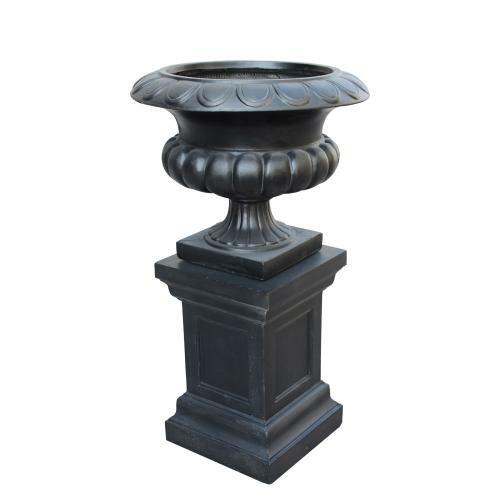 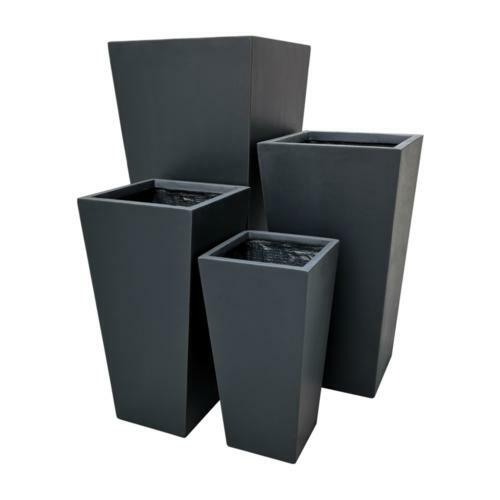 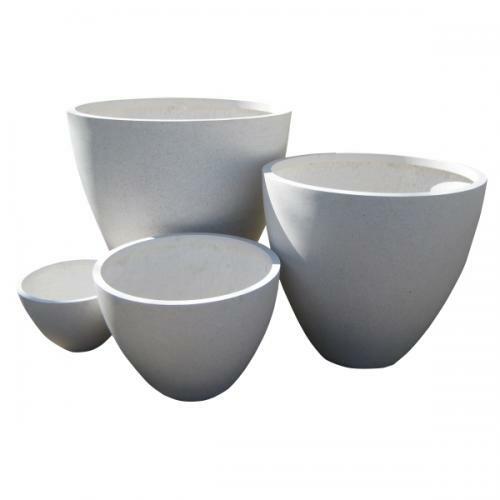 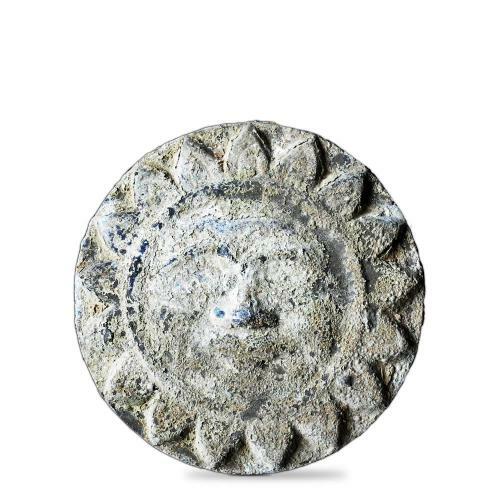 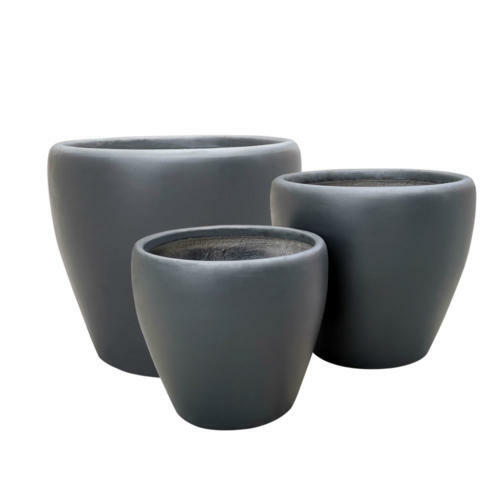 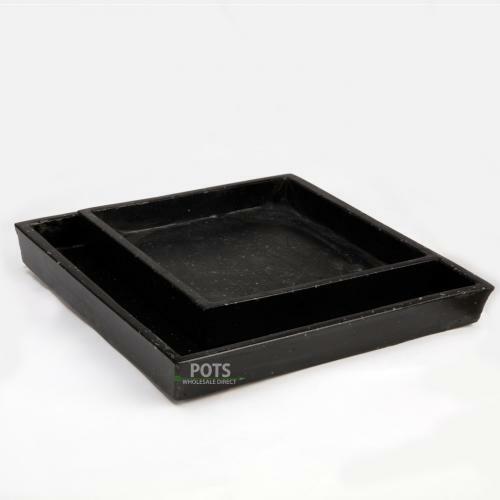 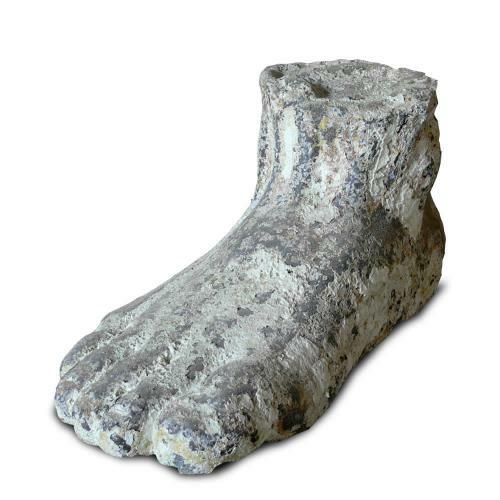 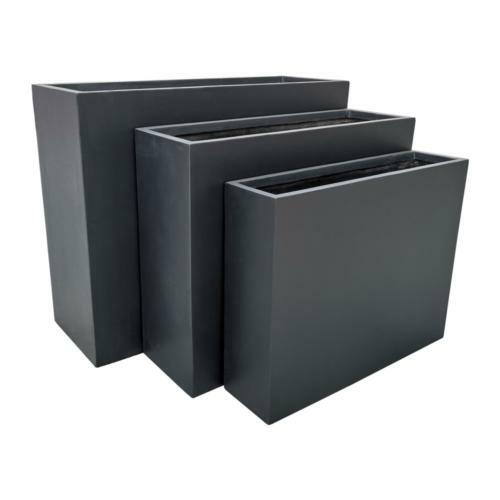 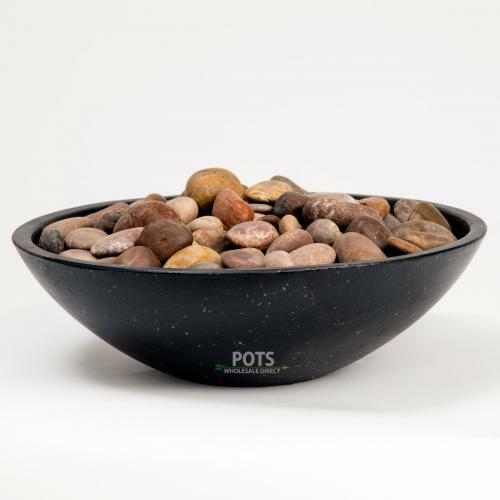 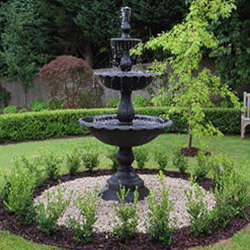 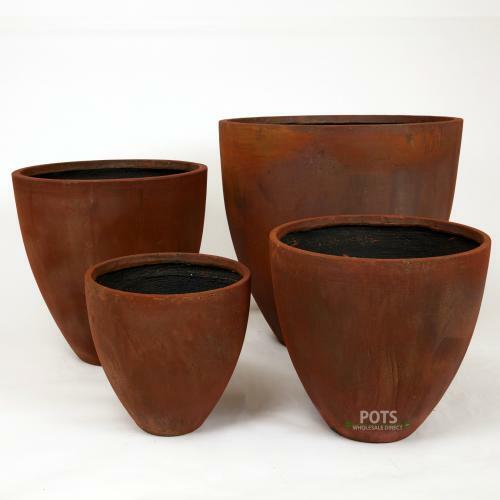 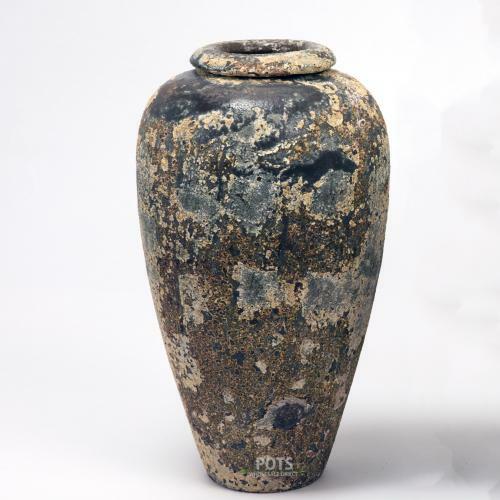 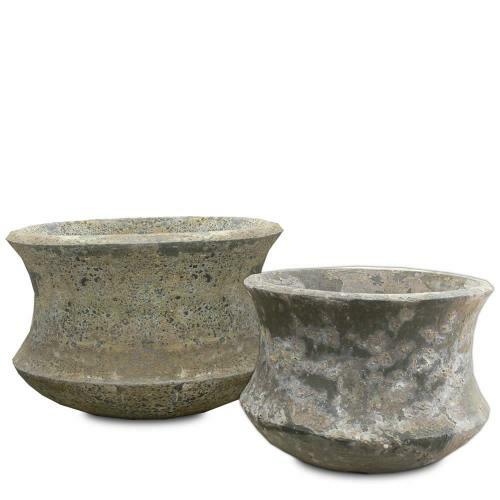 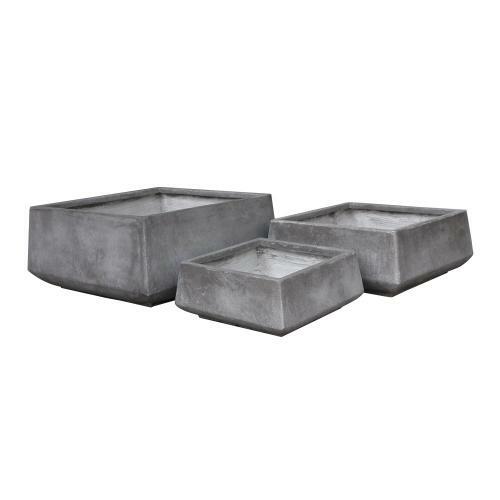 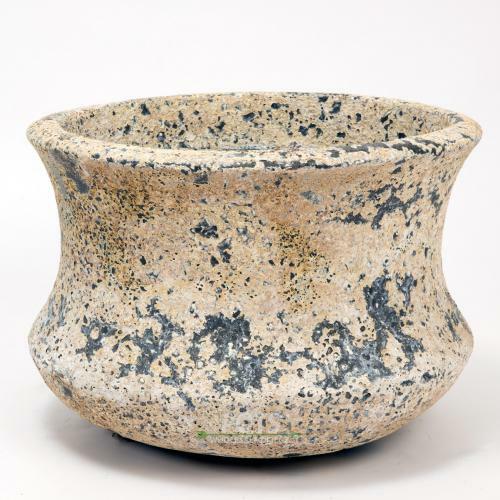 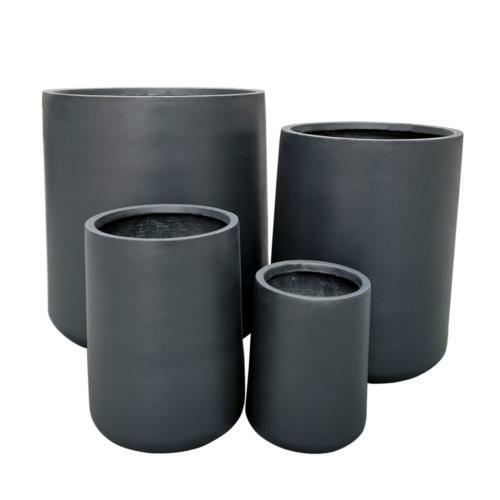 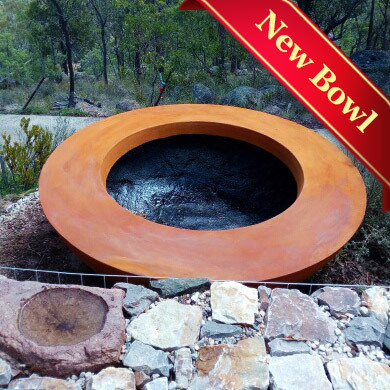 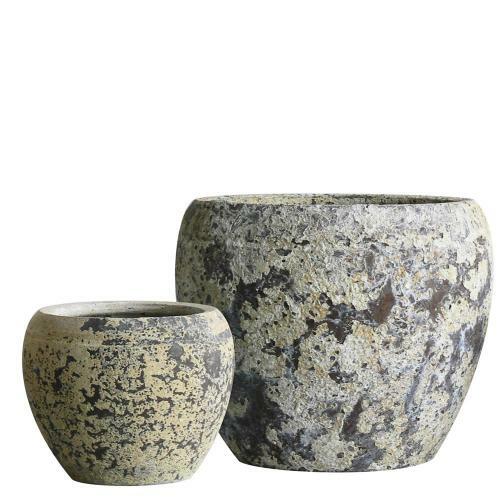 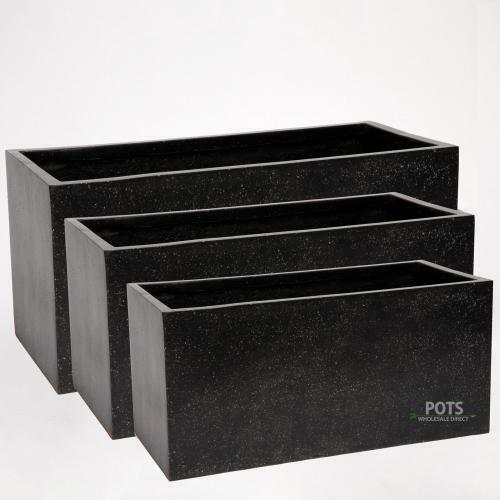 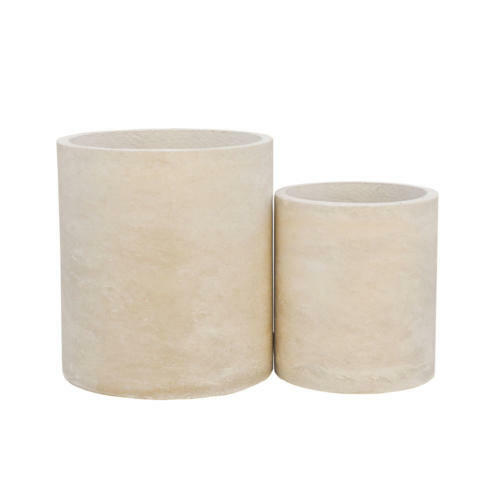 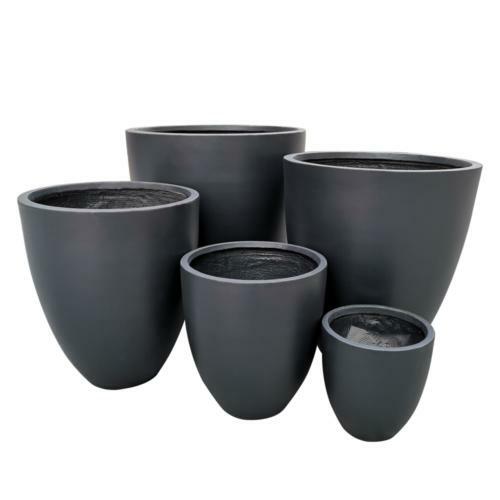 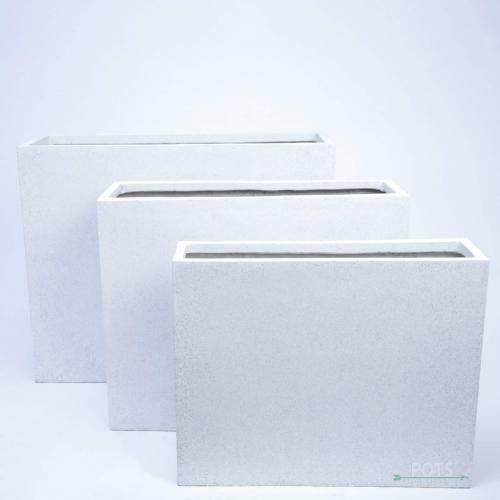 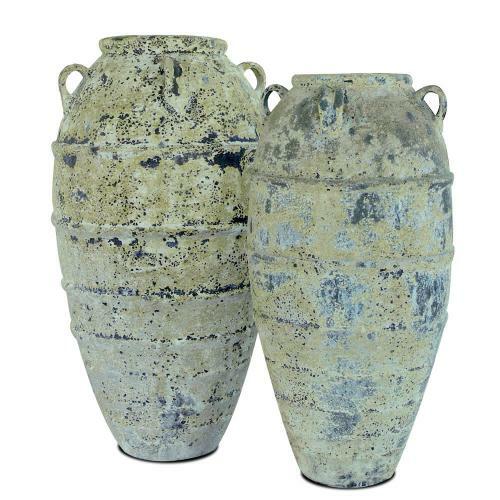 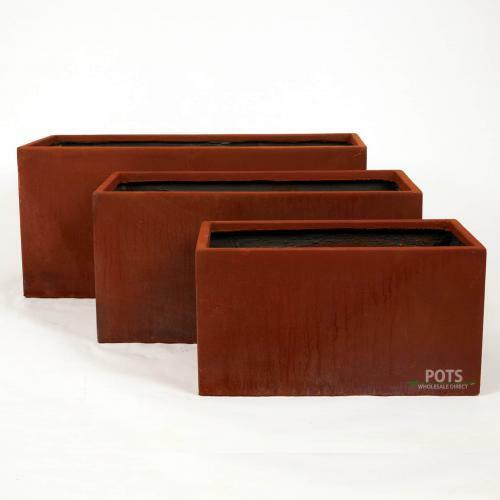 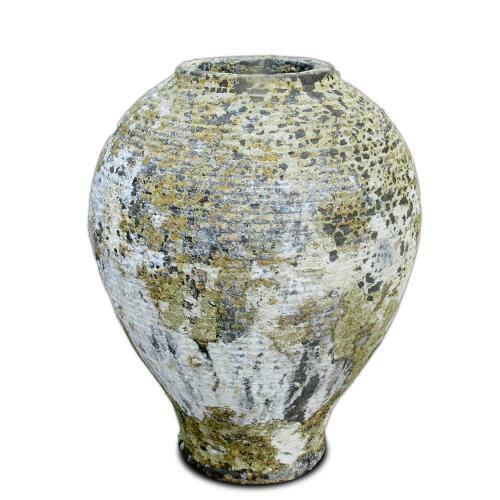 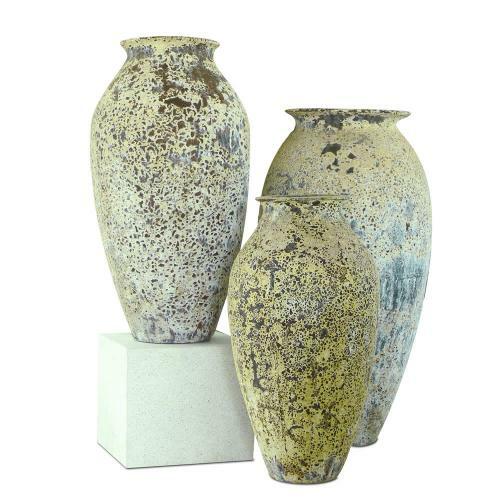 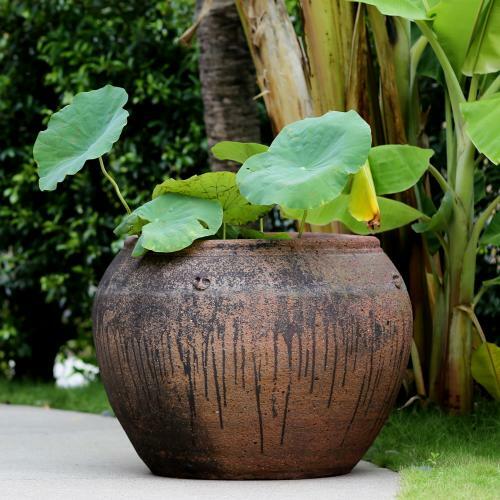 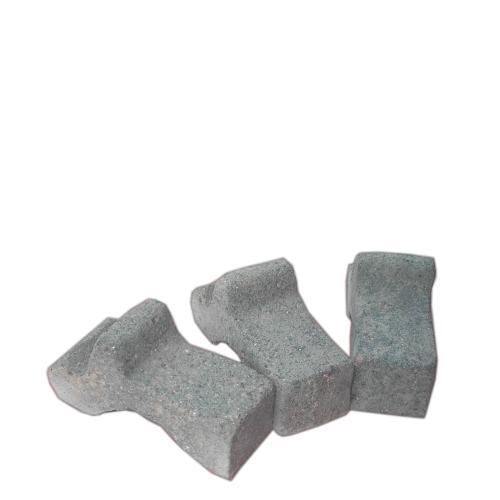 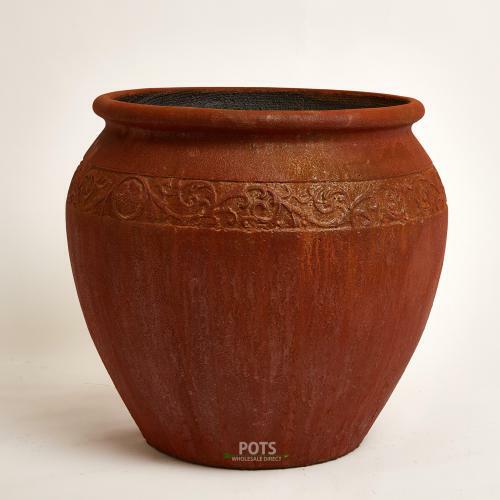 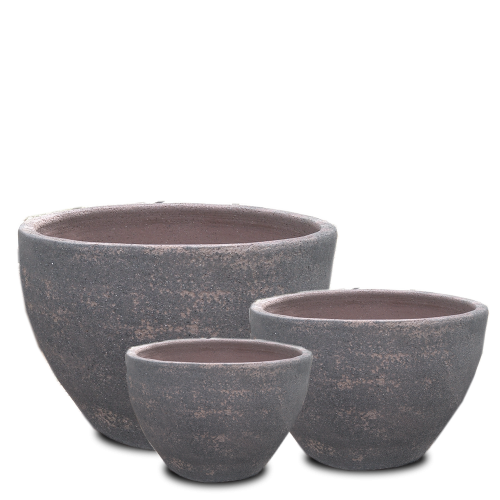 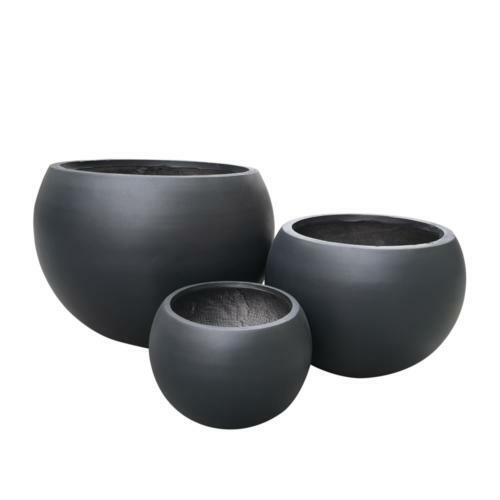 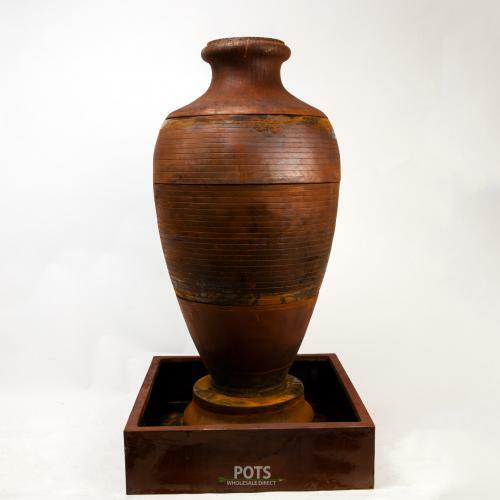 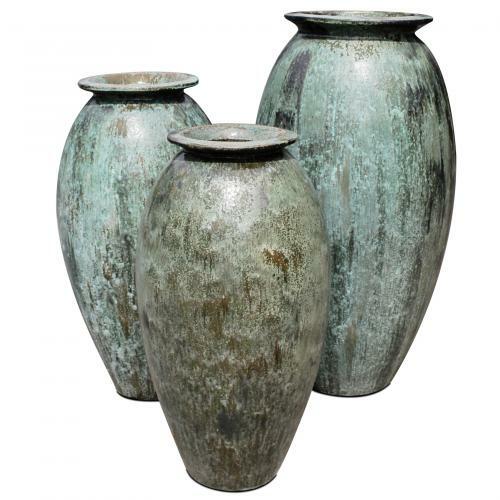 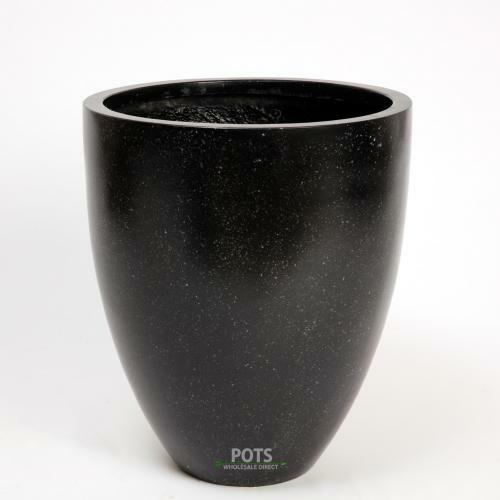 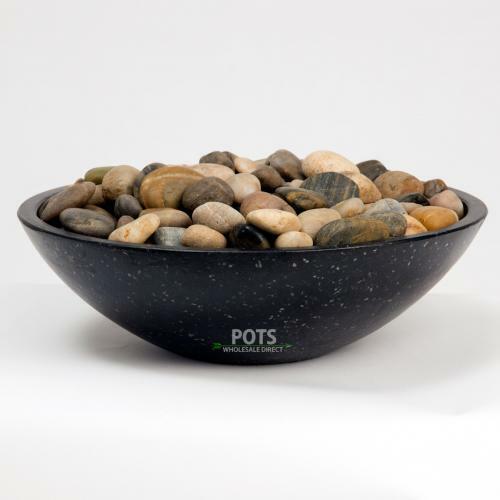 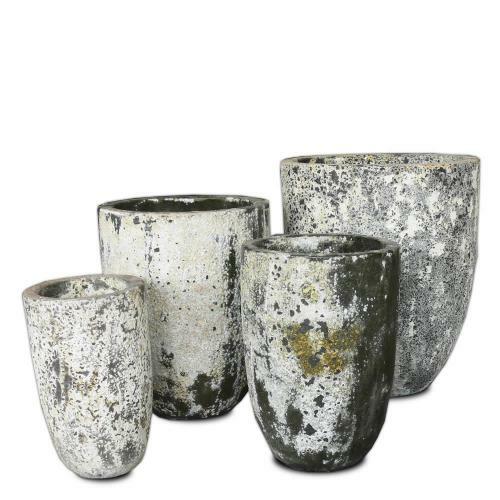 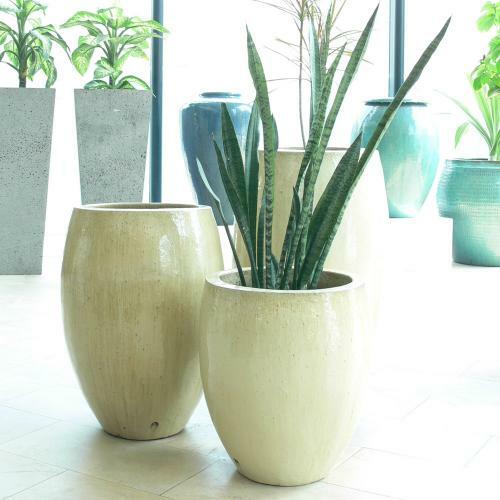 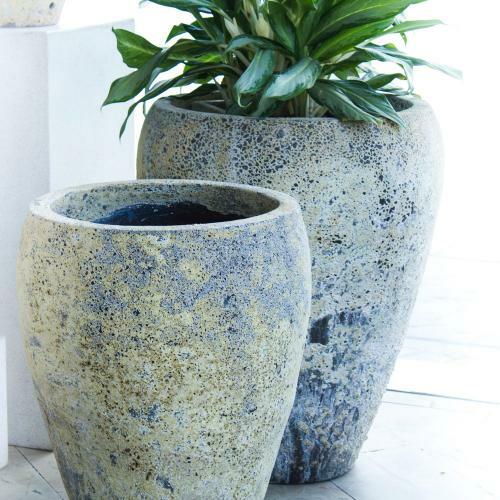 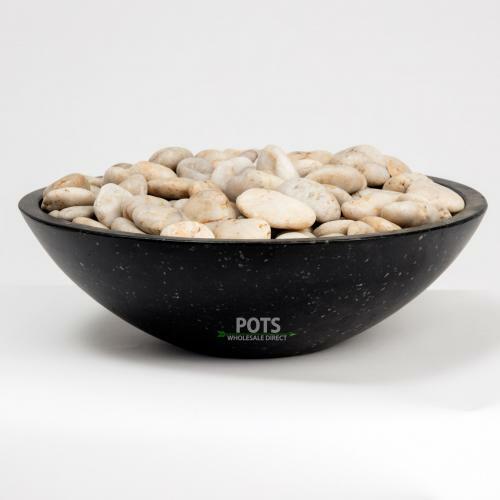 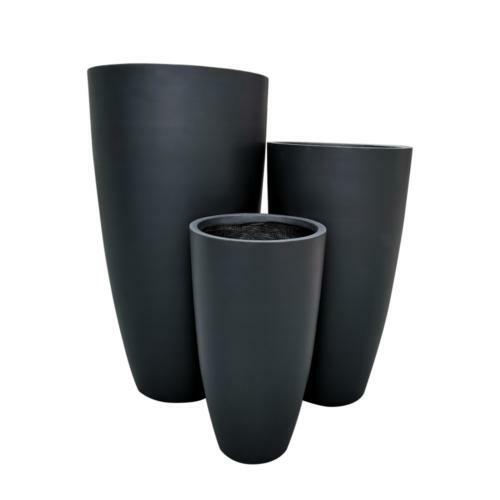 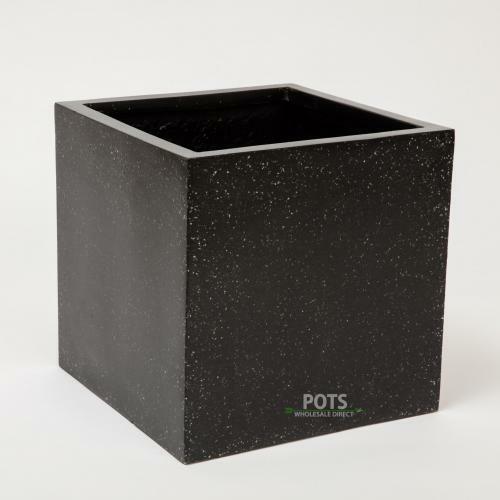 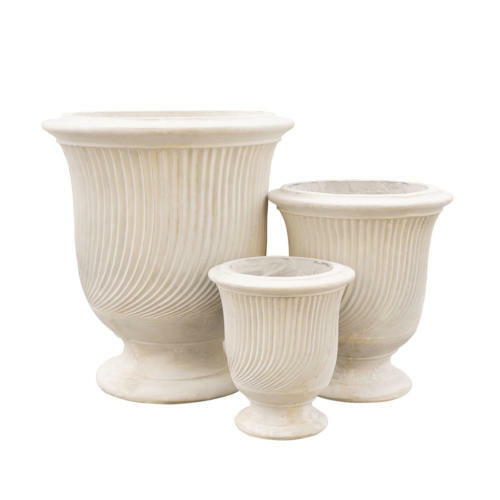 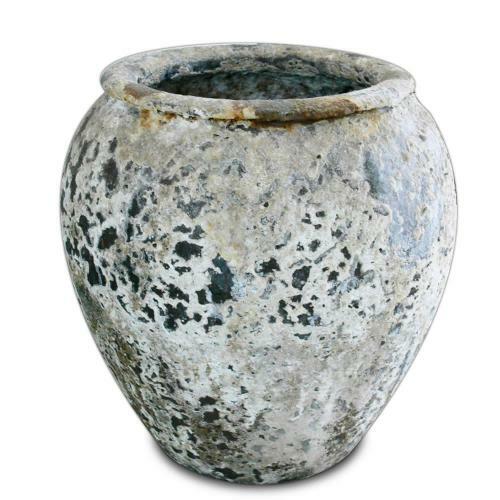 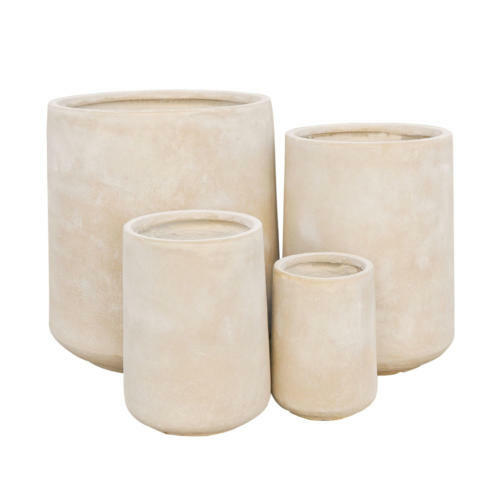 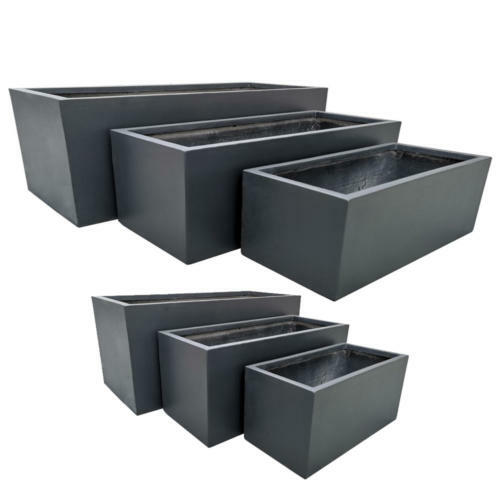 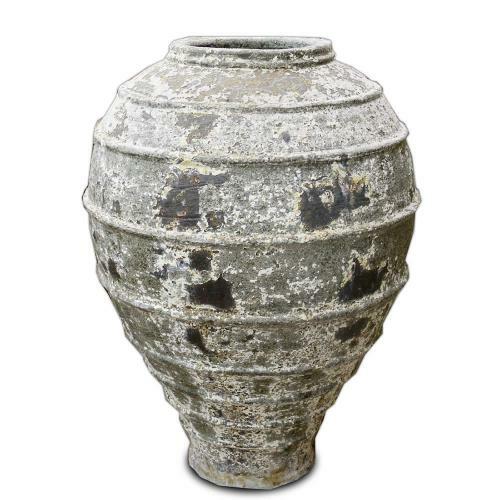 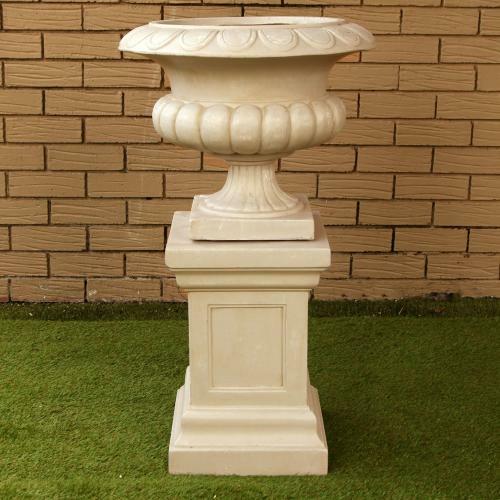 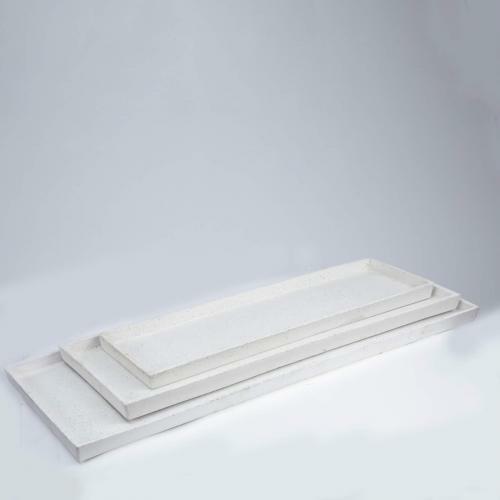 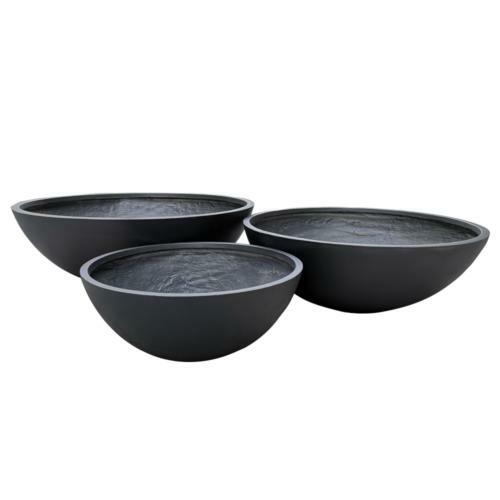 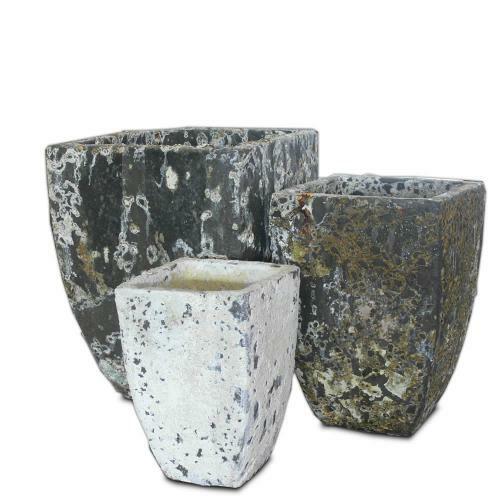 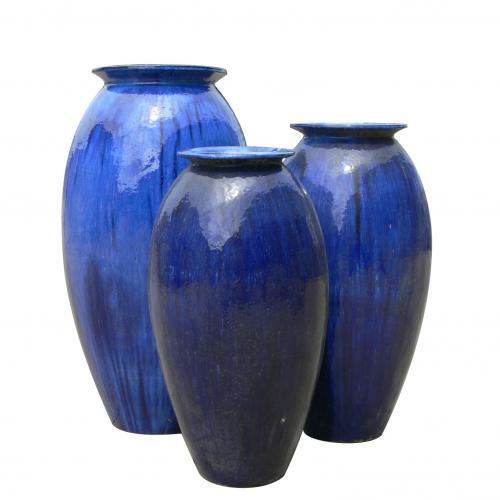 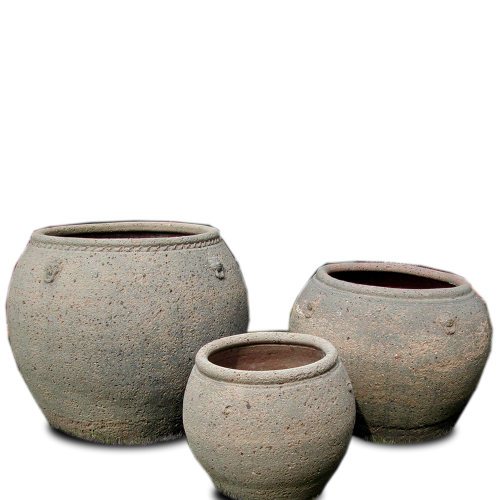 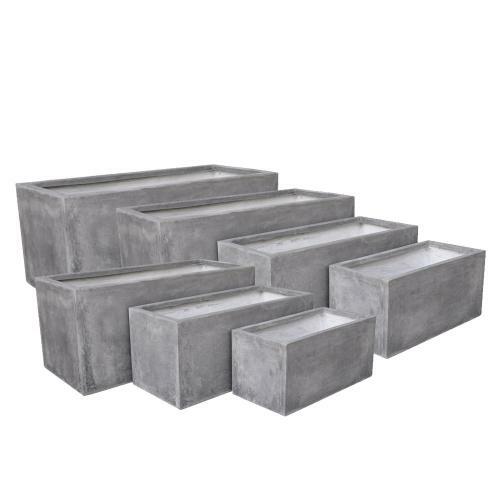 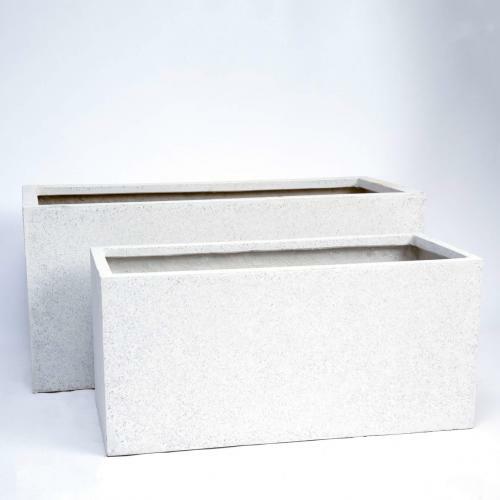 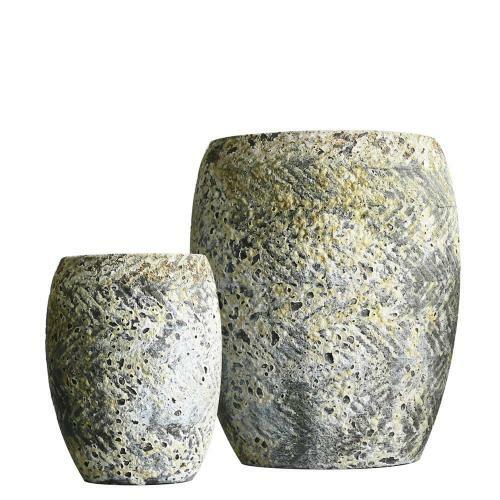 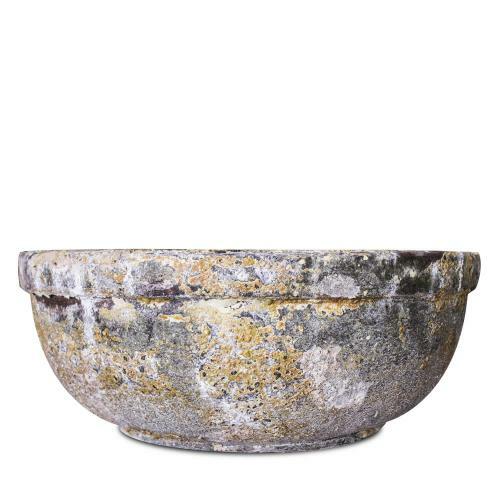 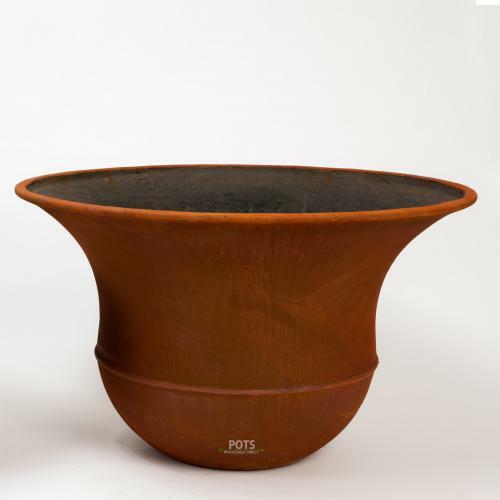 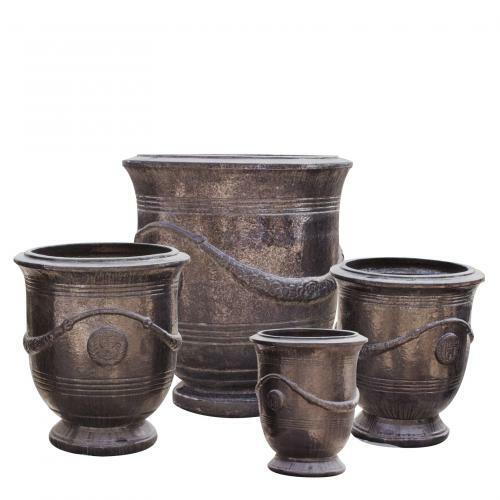 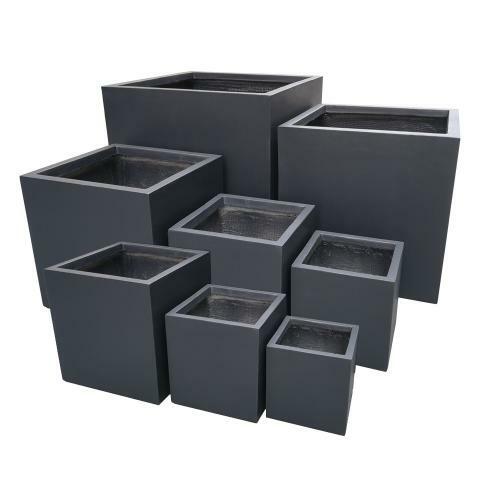 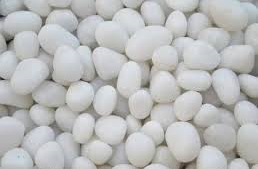 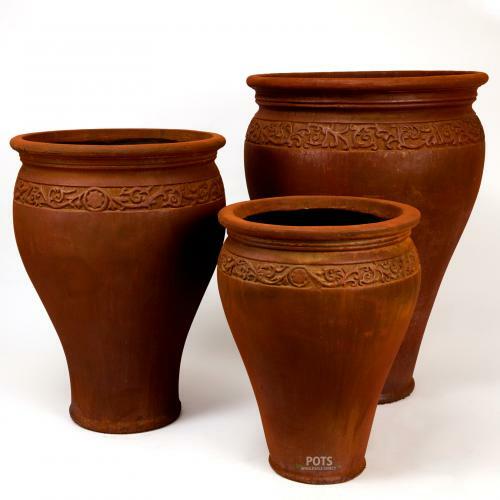 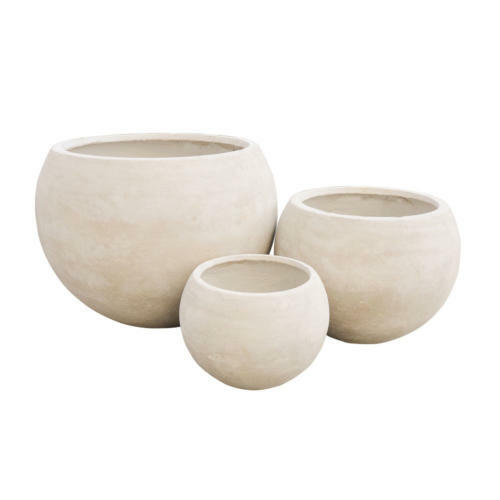 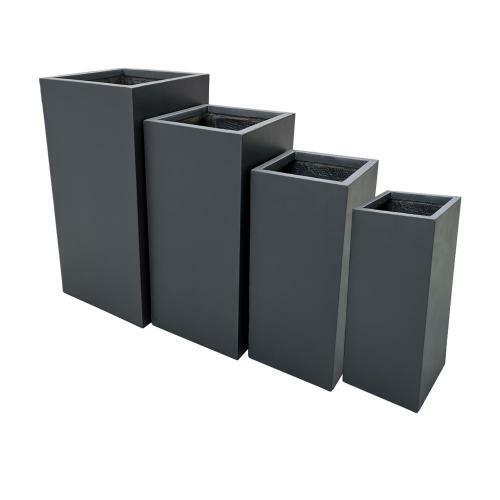 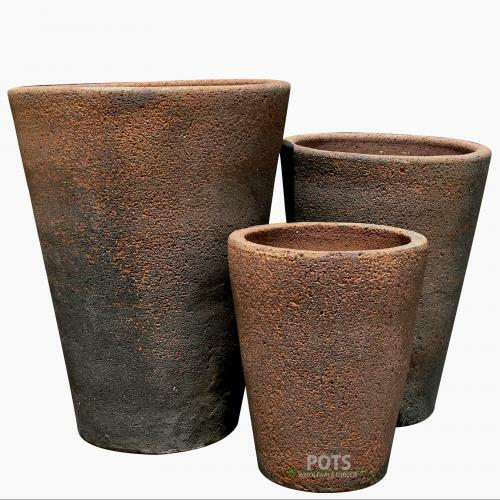 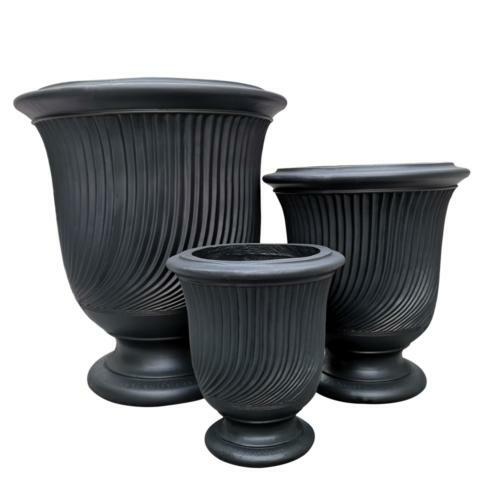 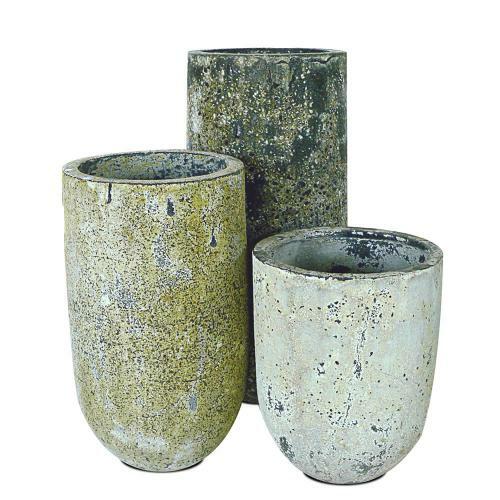 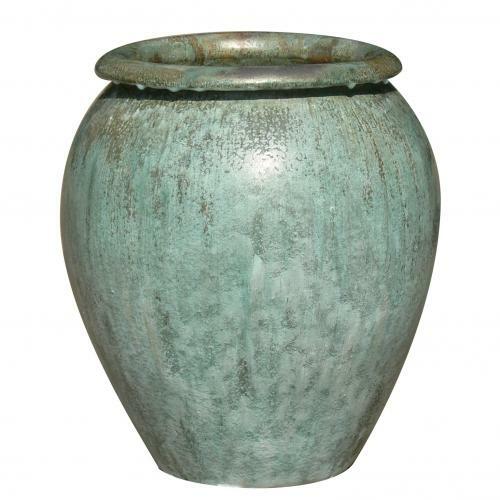 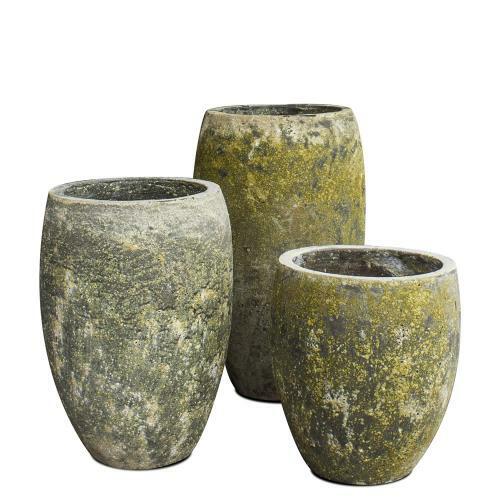 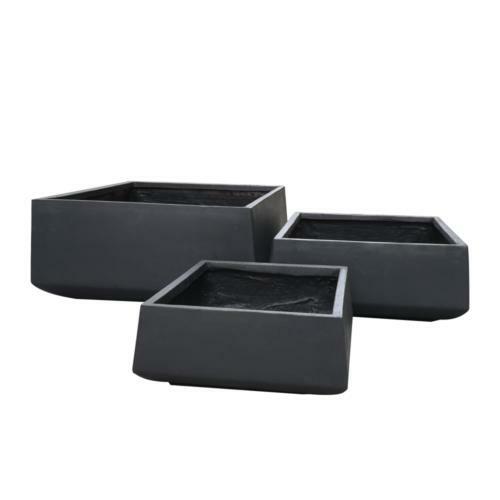 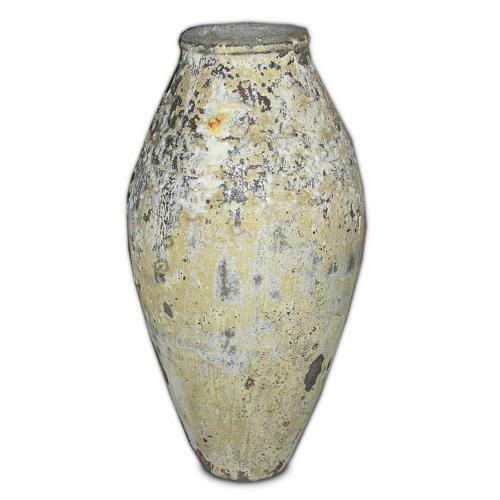 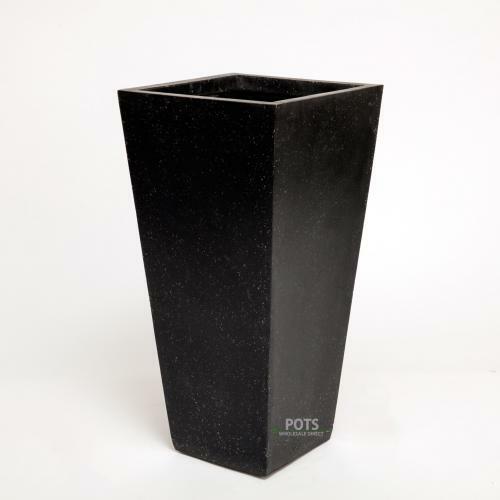 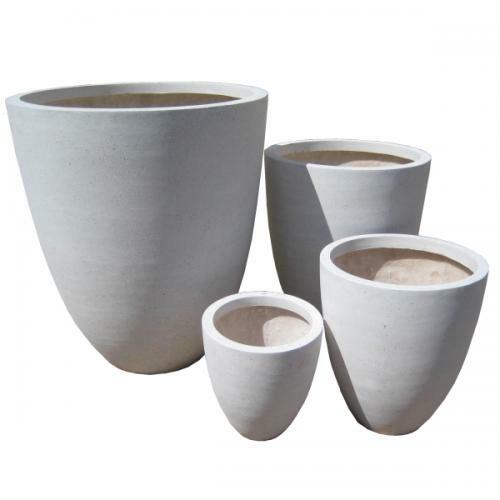 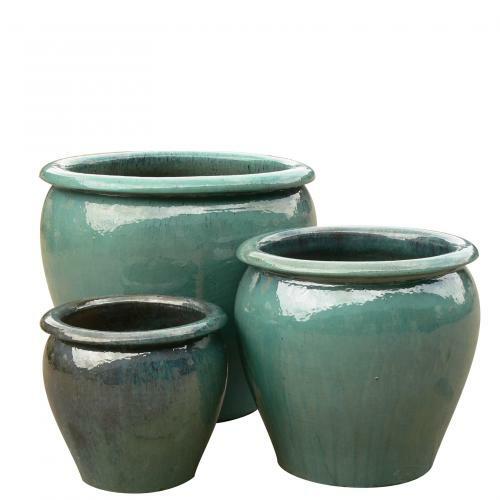 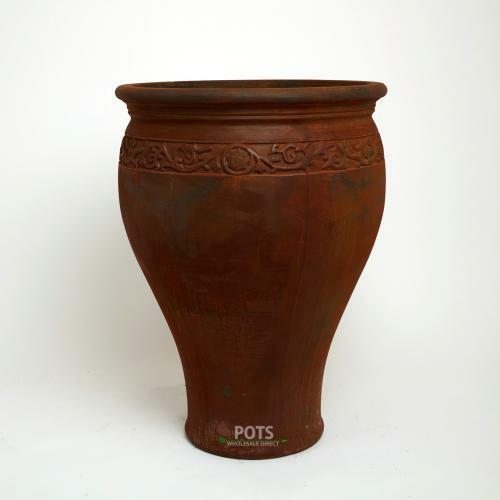 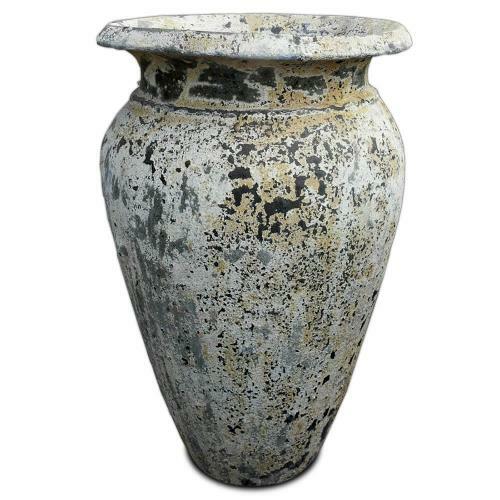 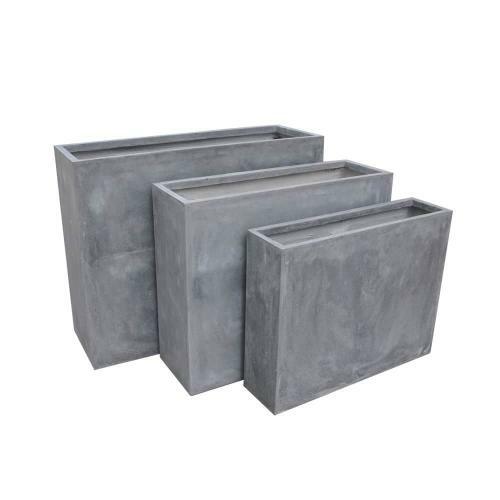 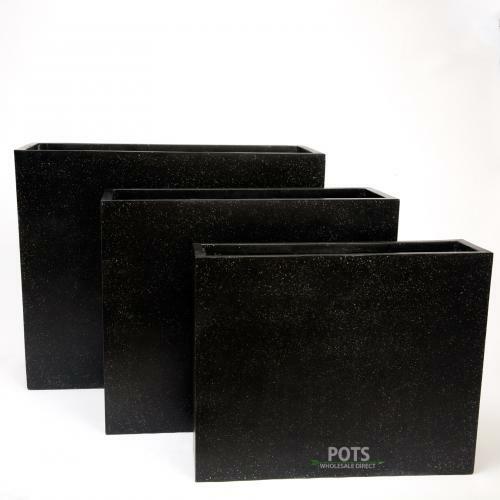 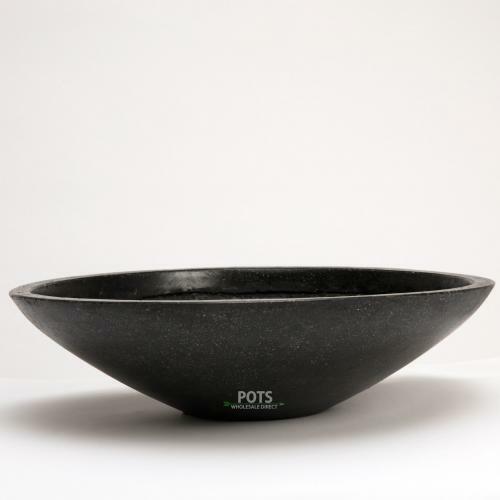 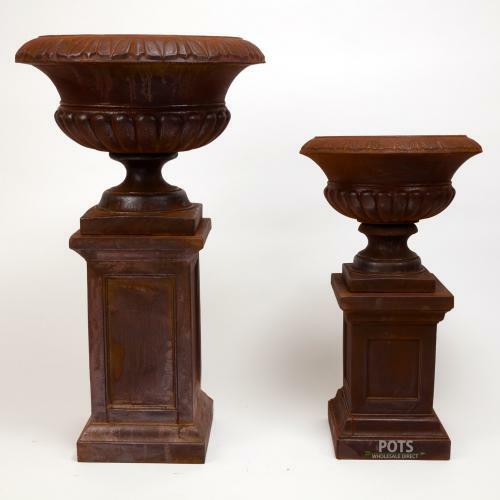 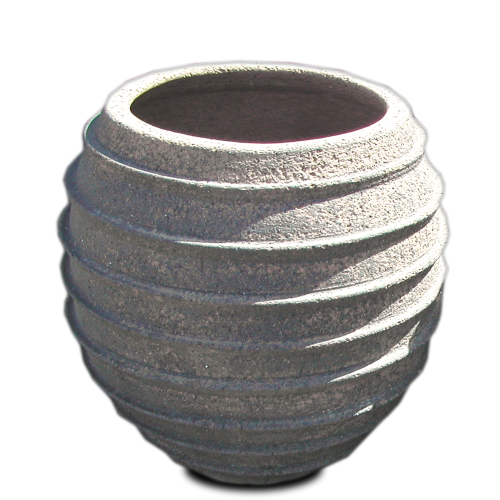 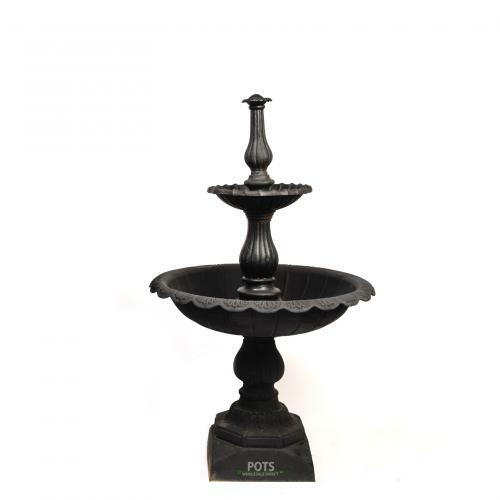 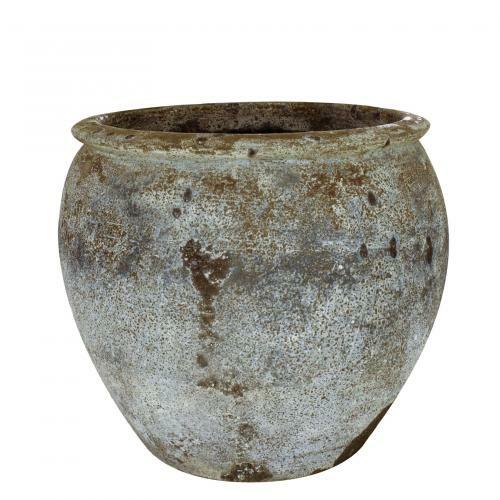 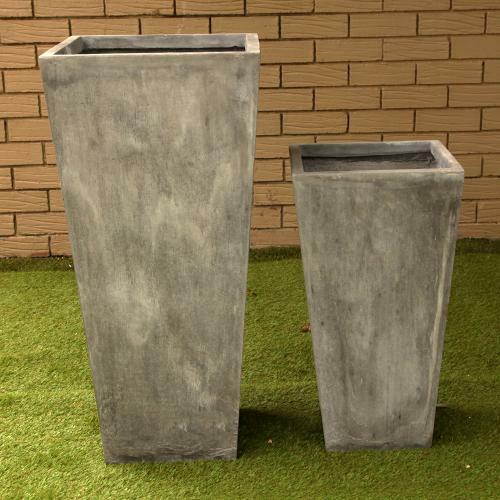 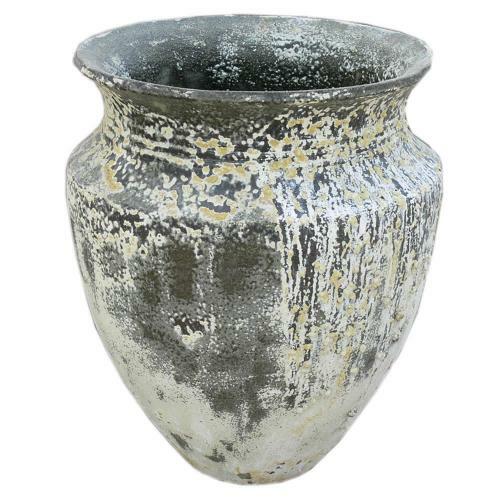 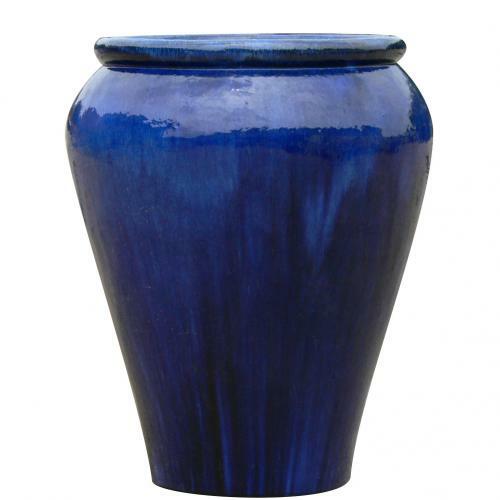 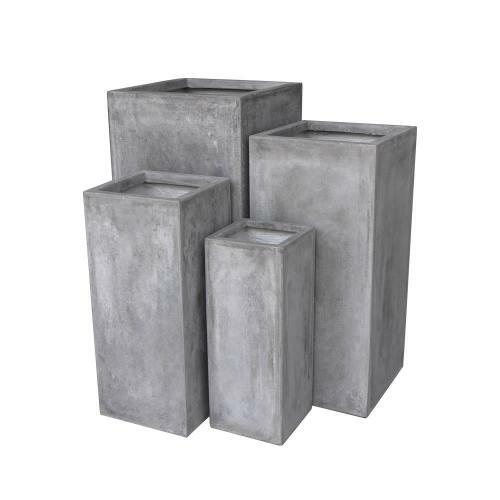 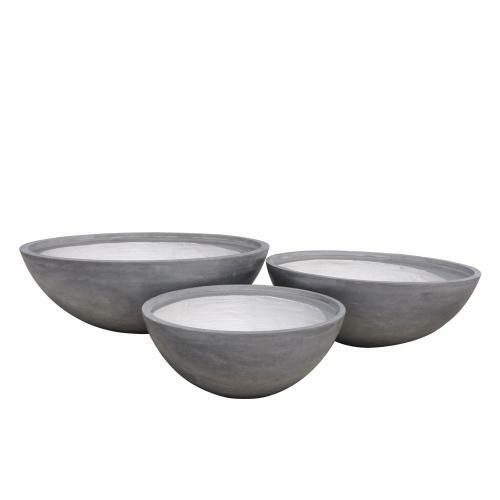 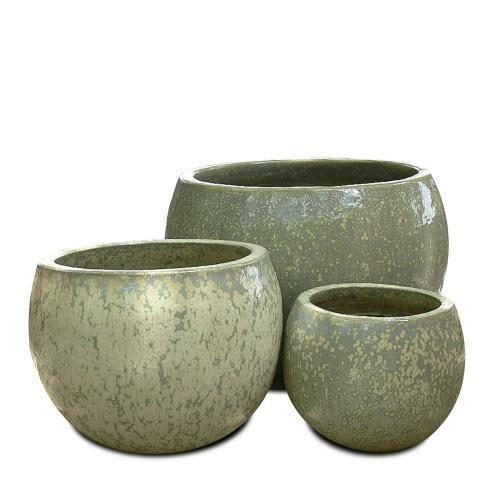 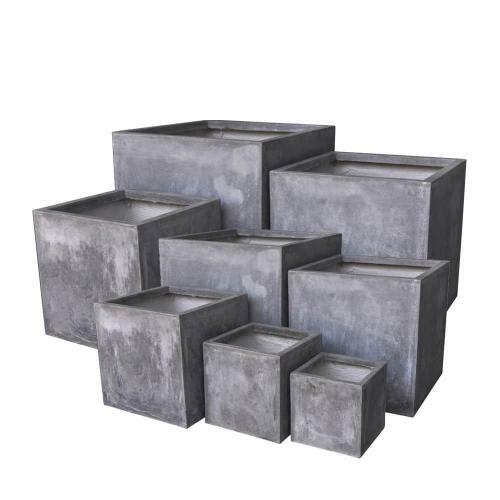 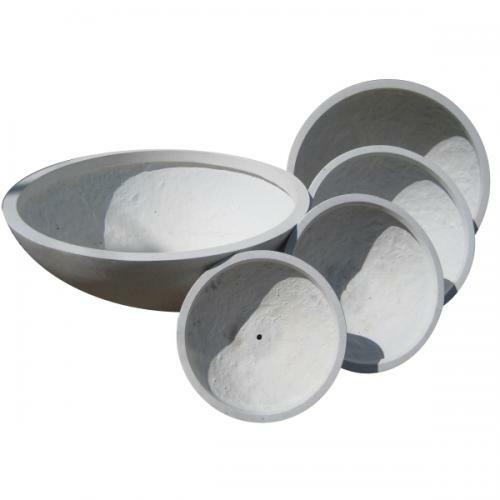 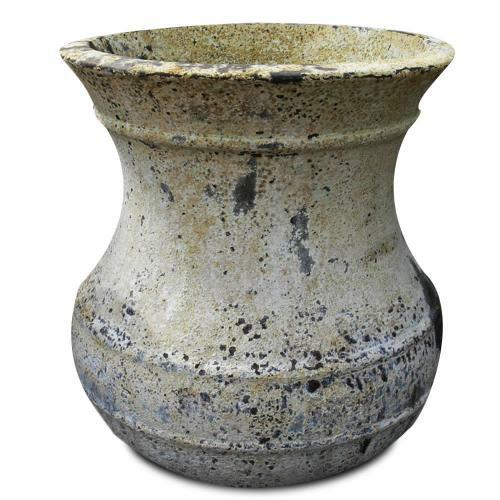 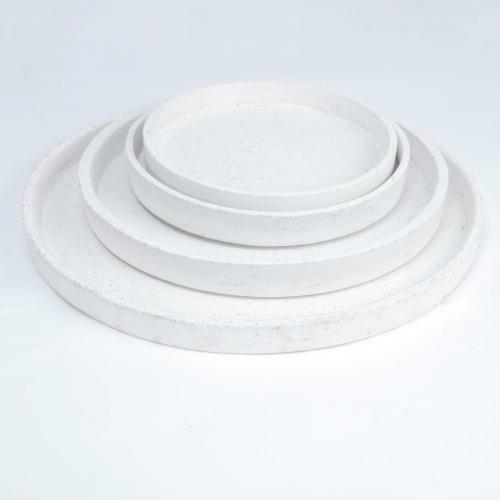 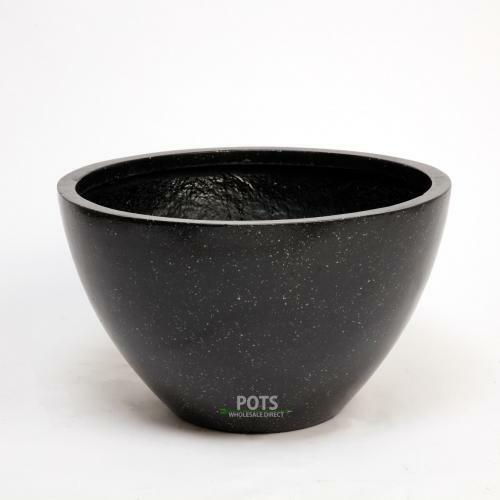 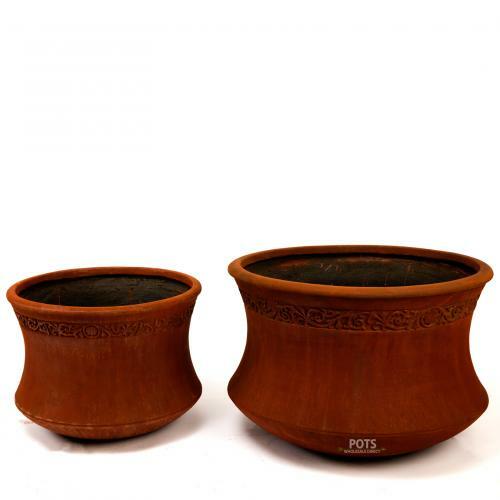 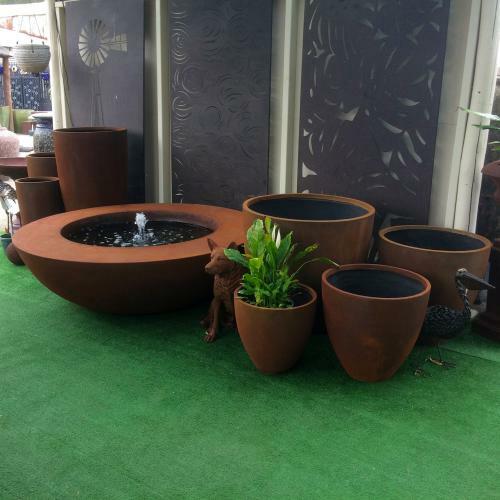 Below lists our entire range of Pots on the website. 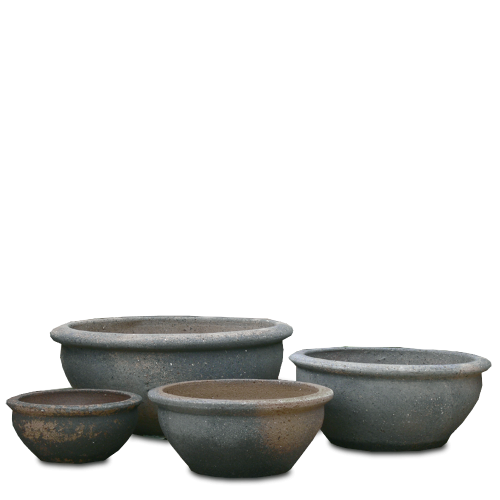 If you would like to see something more specific please click Select A Category below. 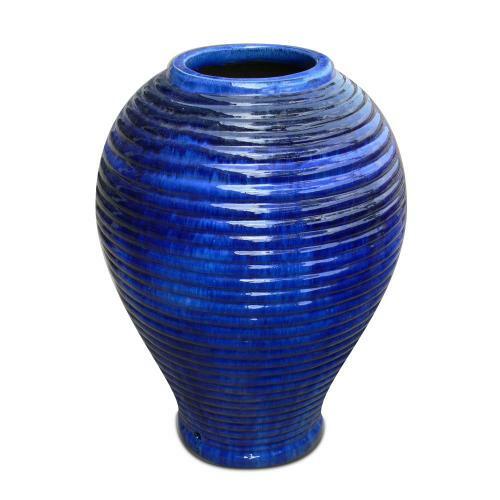 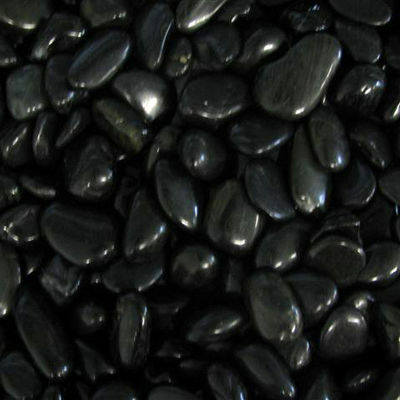 If you don’t find what your looking for please call us as we even do custom sizes and colours.